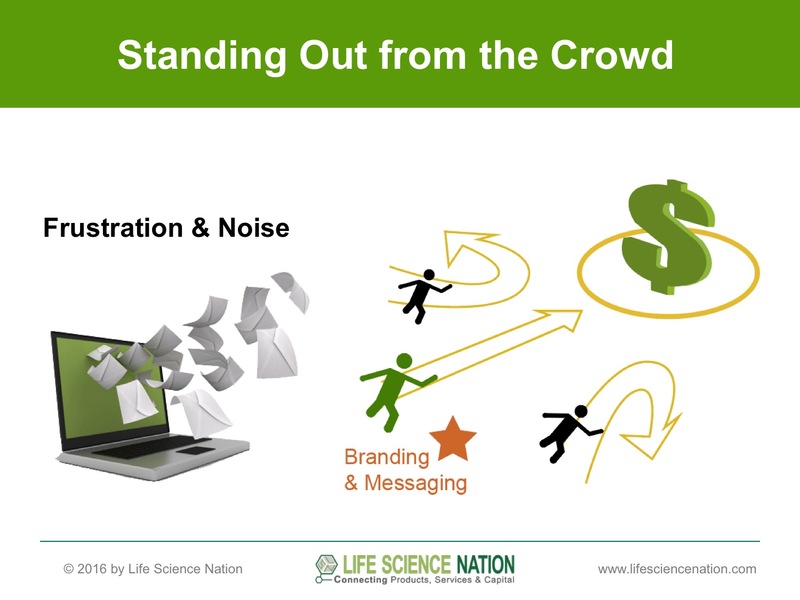 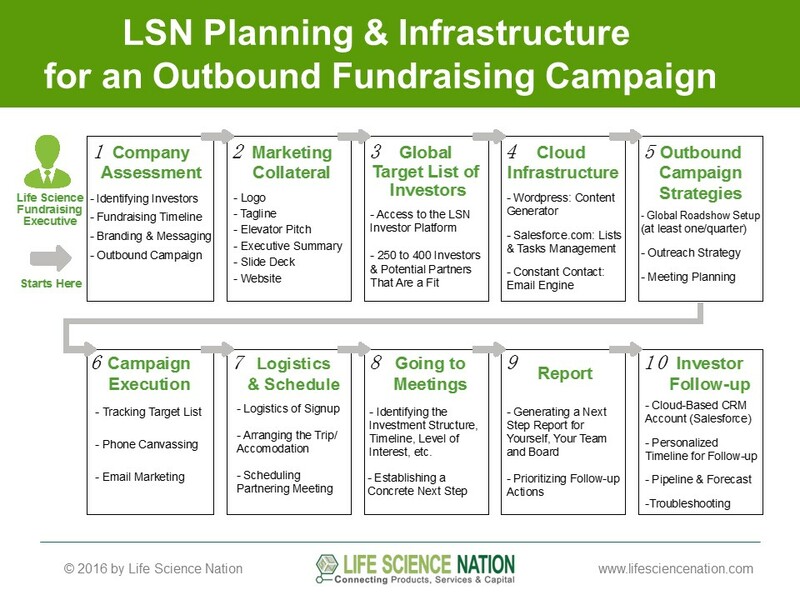 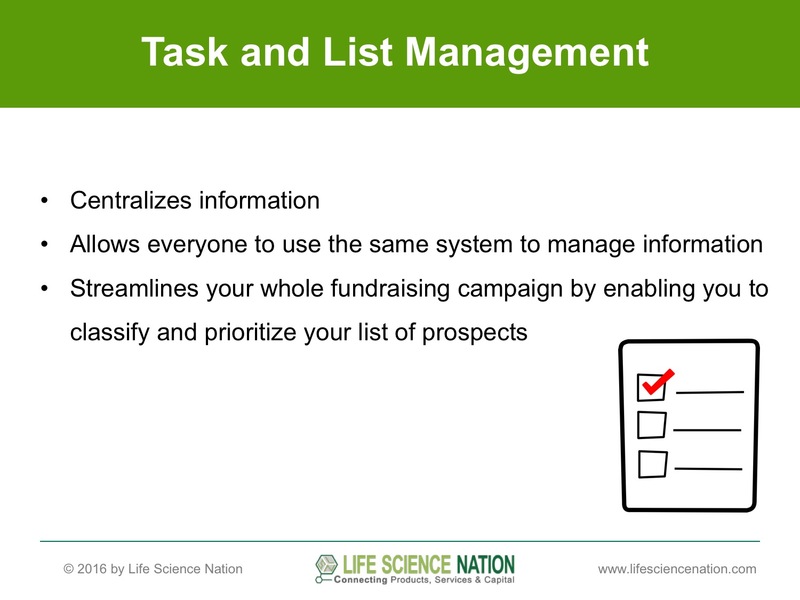 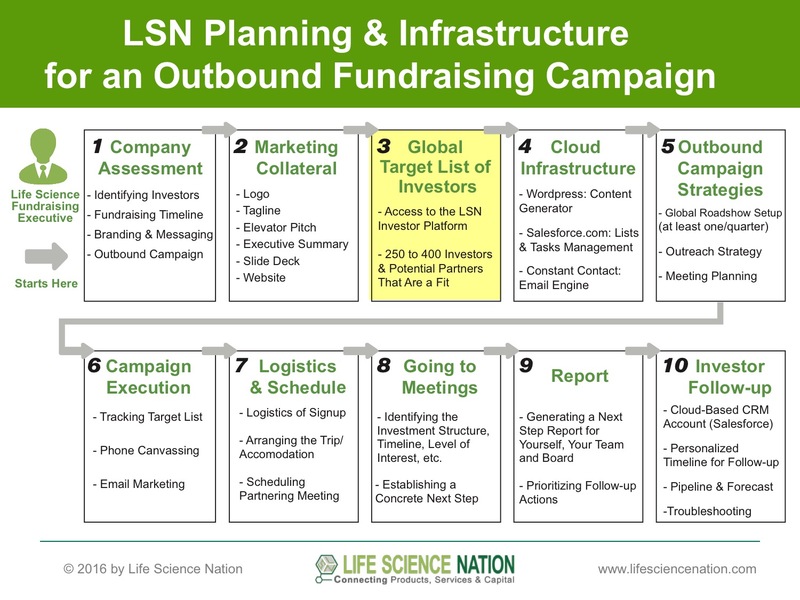 LSN runs a series of Fundraising Workshops that explain the nuances of creating and managing an effective outbound fundraising campaign. 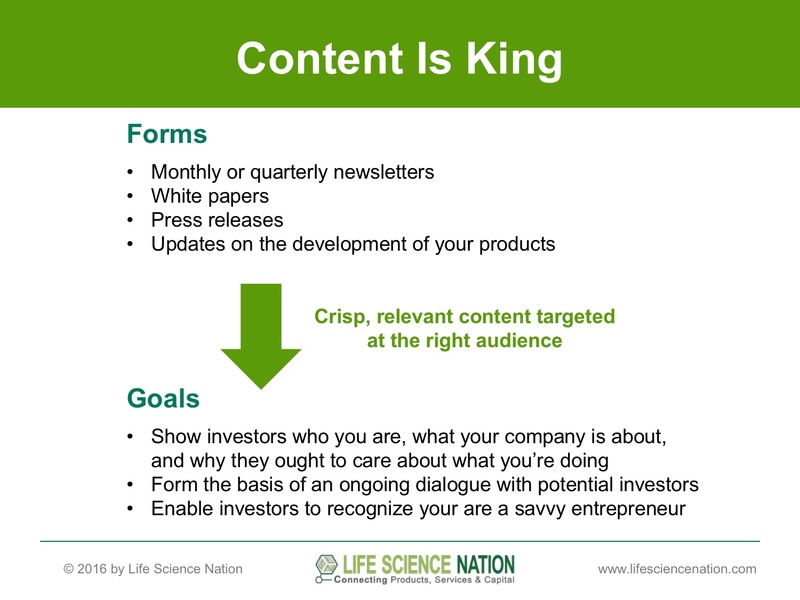 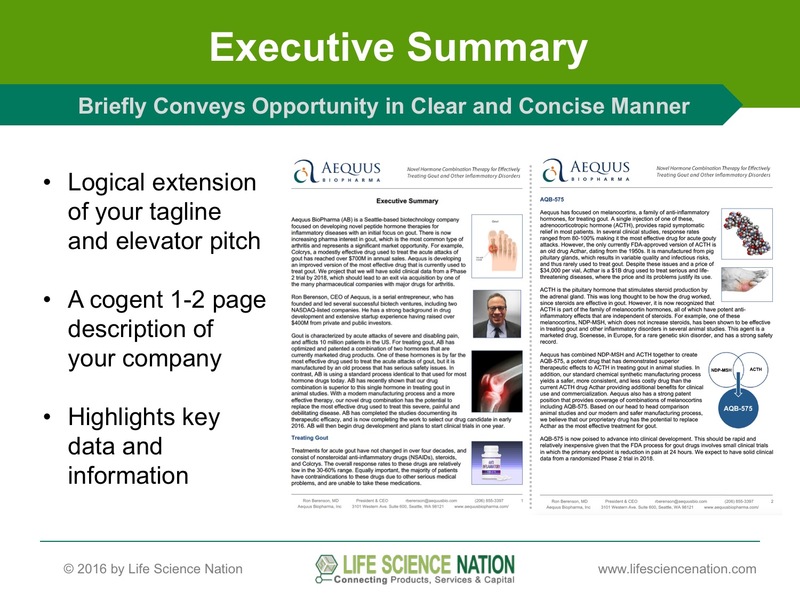 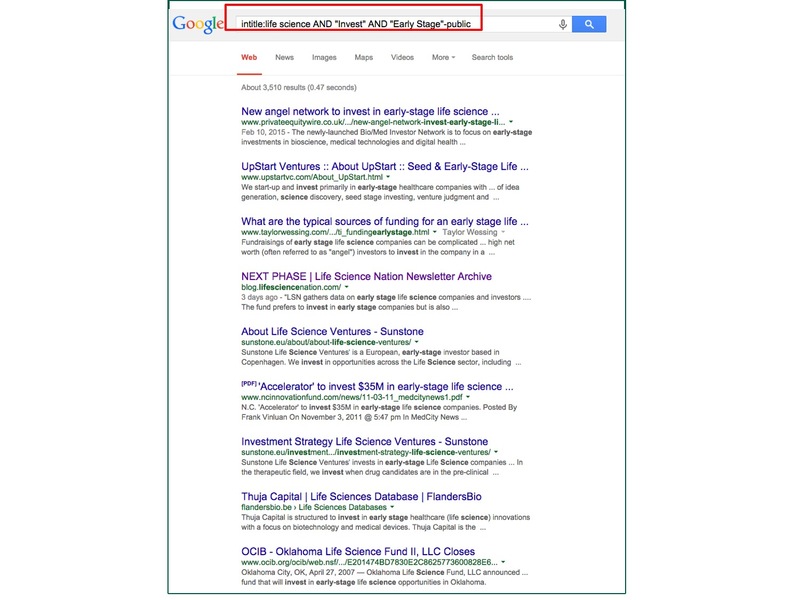 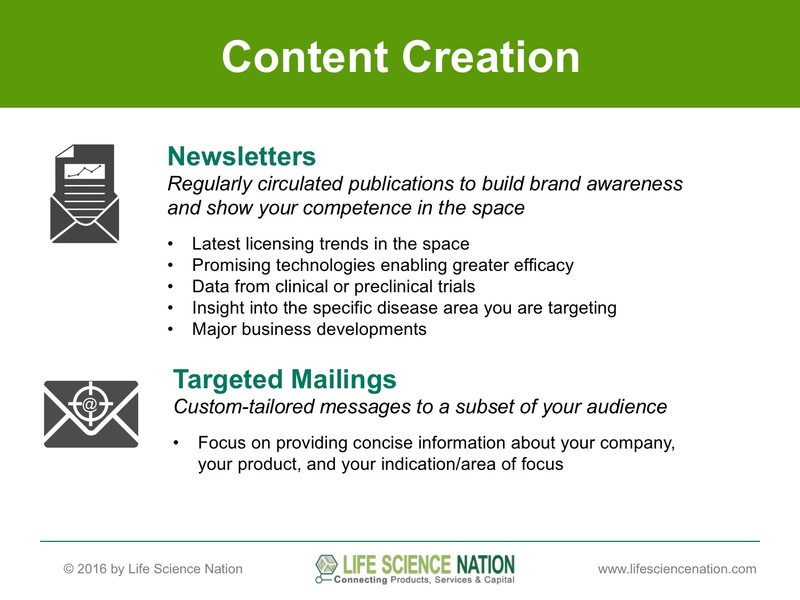 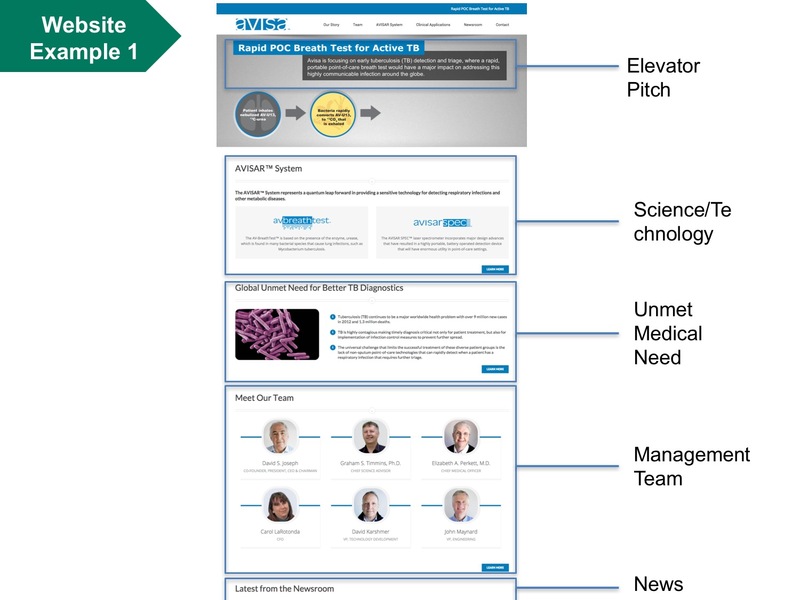 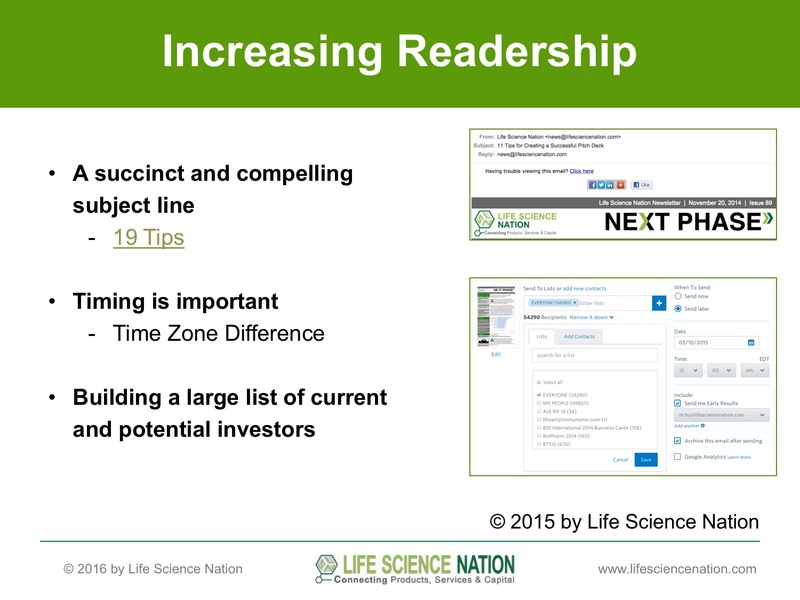 The content is tailored towards emerging and experienced scientist-entrepreneurs seeking to raise capital. 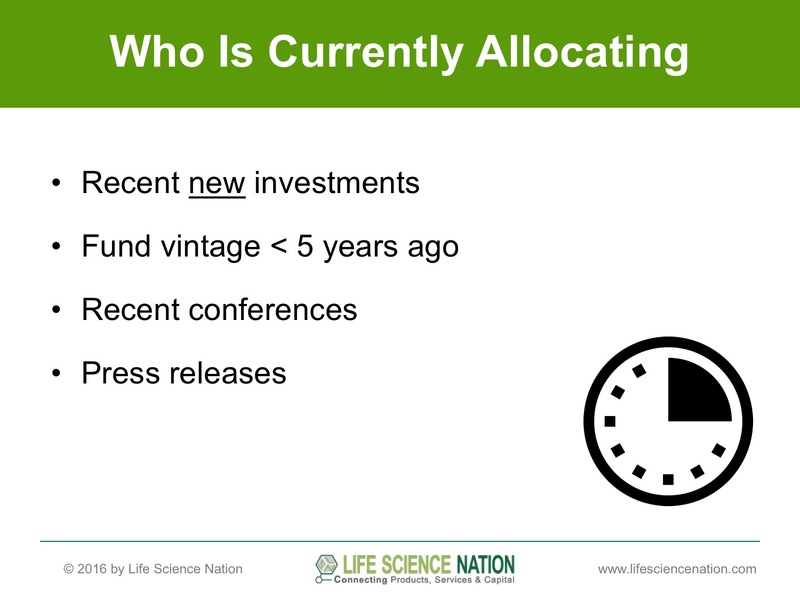 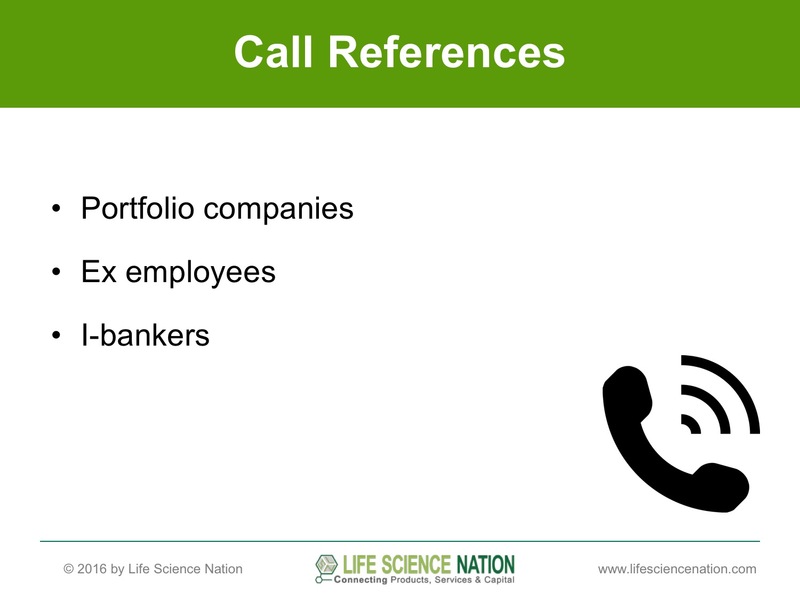 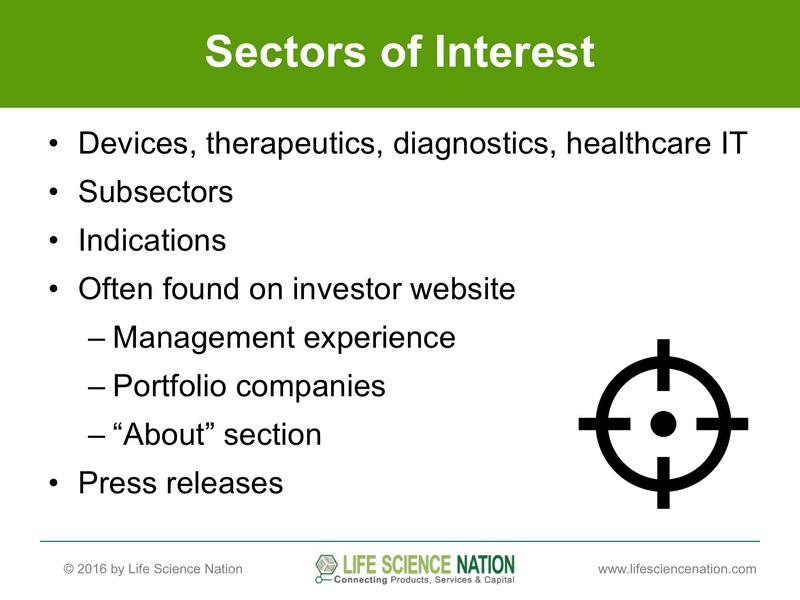 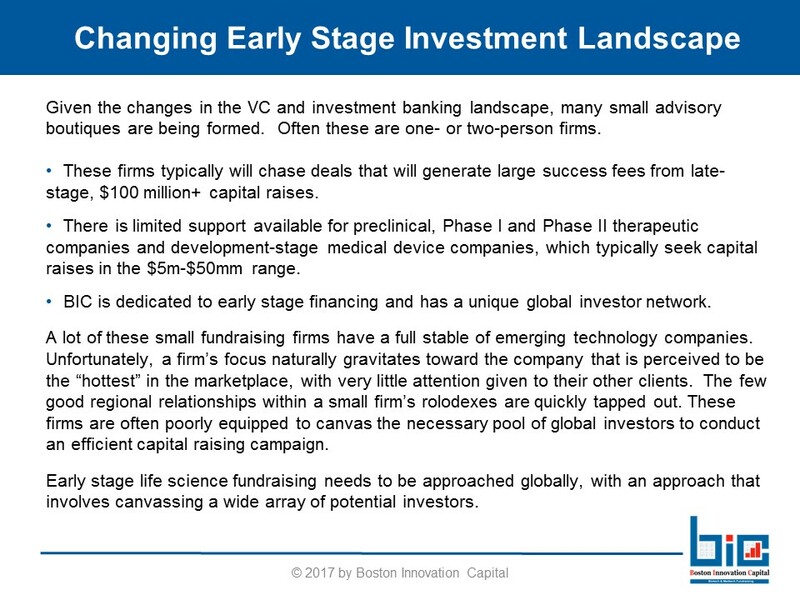 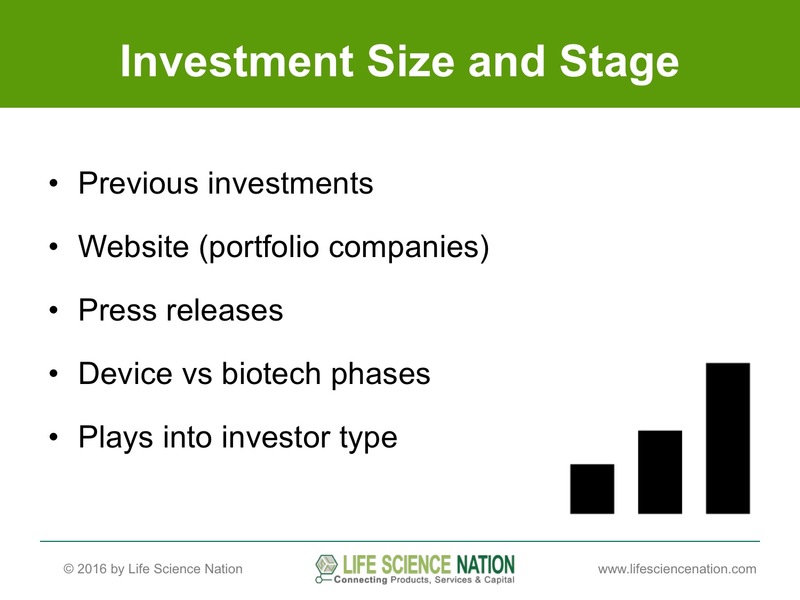 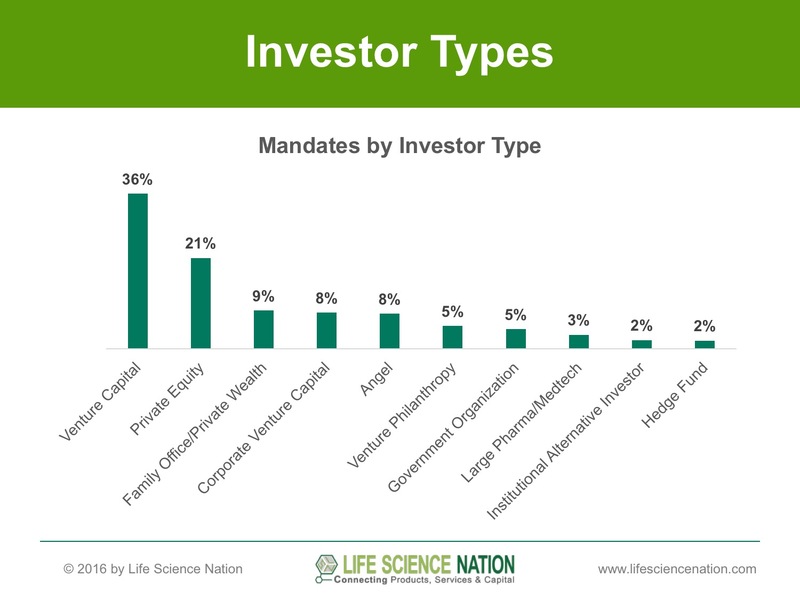 The topics include an overview of today’s investor landscape (i.e. 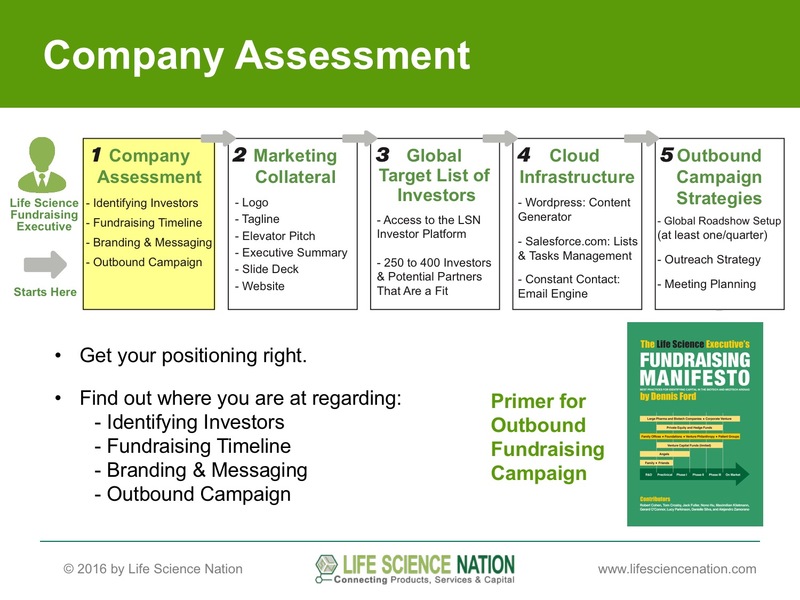 the VC void and new investor categories filling that void), branding and messaging, the philosophy of an outbound fundraising campaign, generating a global target list, and managing mailings, follow-up and meetings. 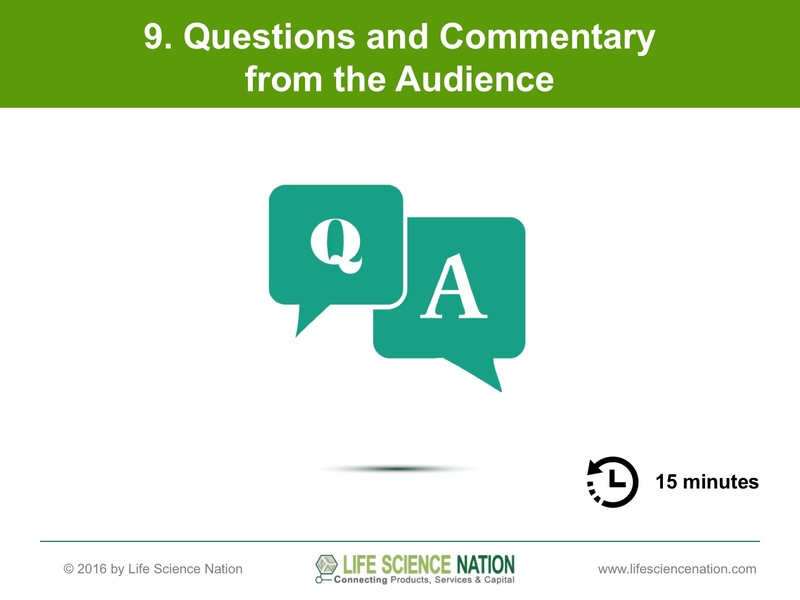 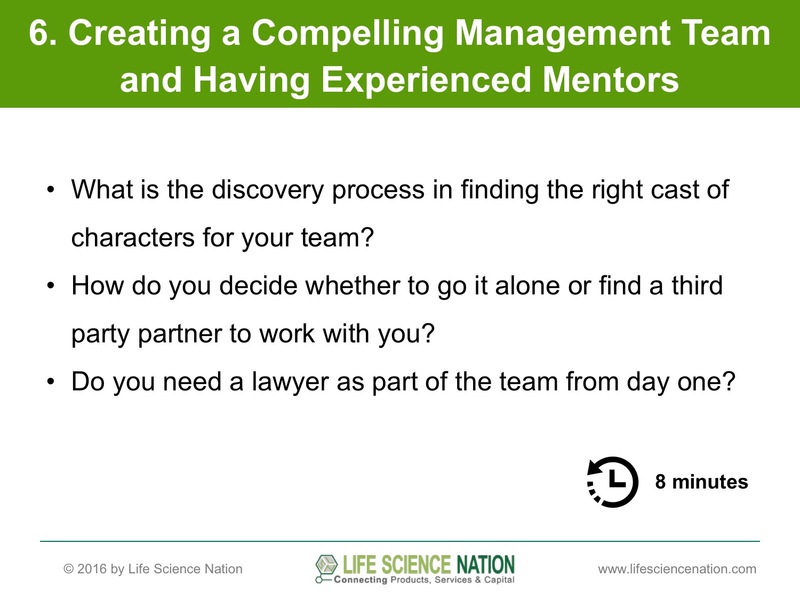 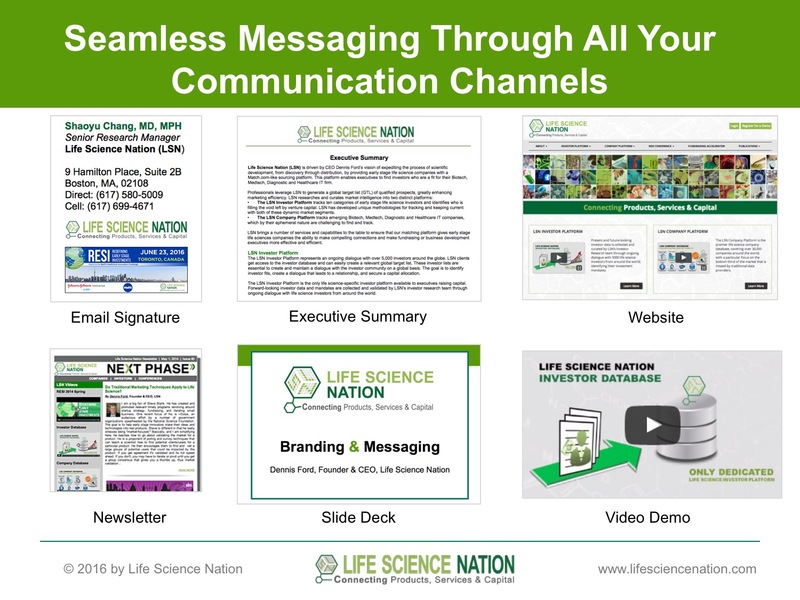 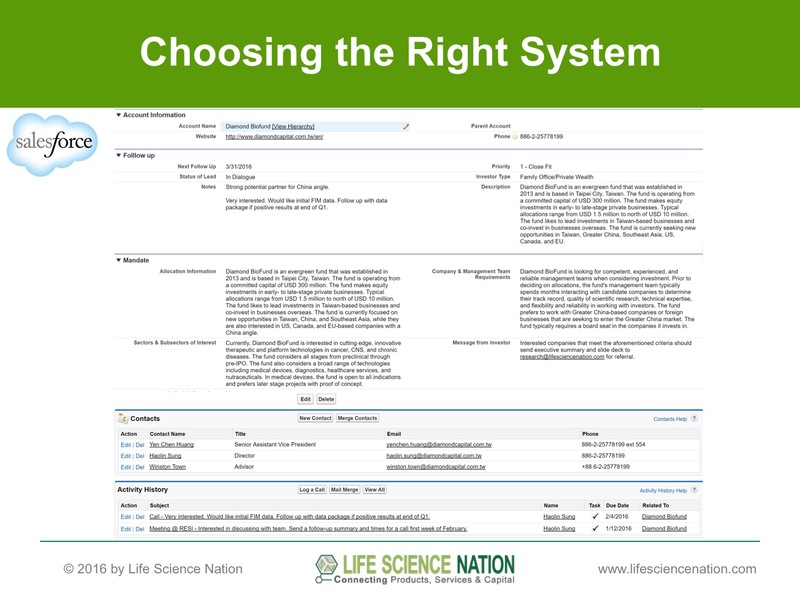 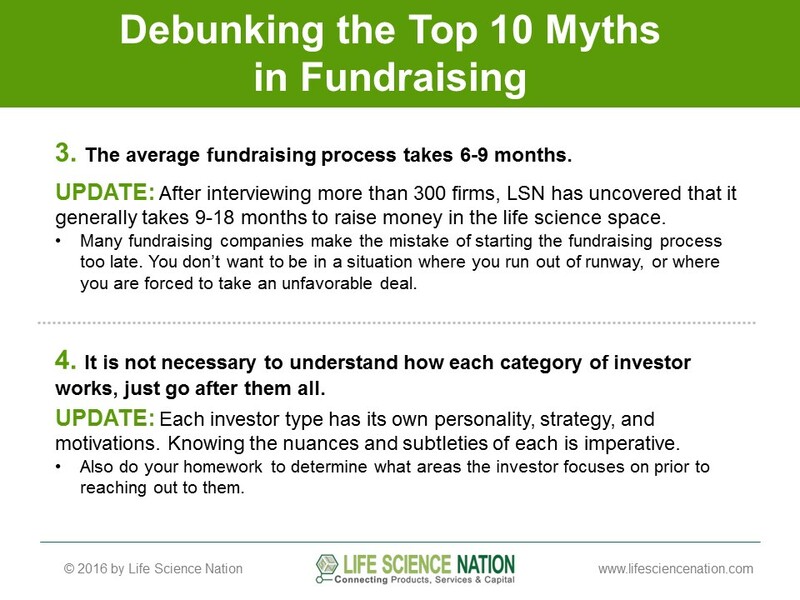 LSN staff regularly conduct this class at conferences, in incubators, and in academic settings. 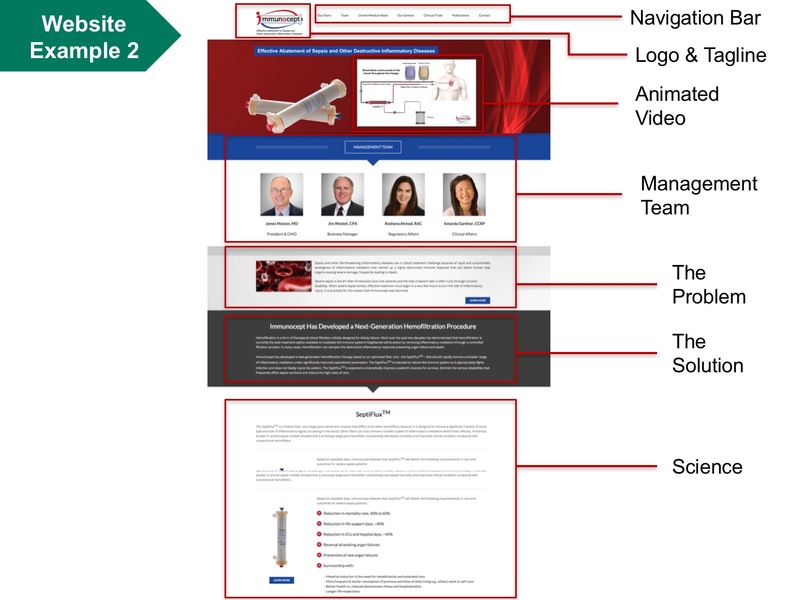 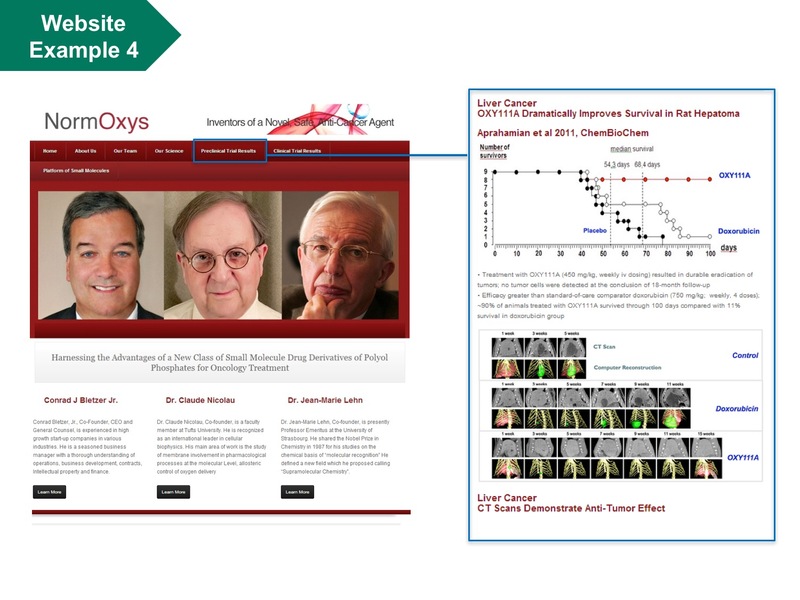 The content can be delivered with varying degrees of depth (1 hour, 2 hours, 4 hours or full day). 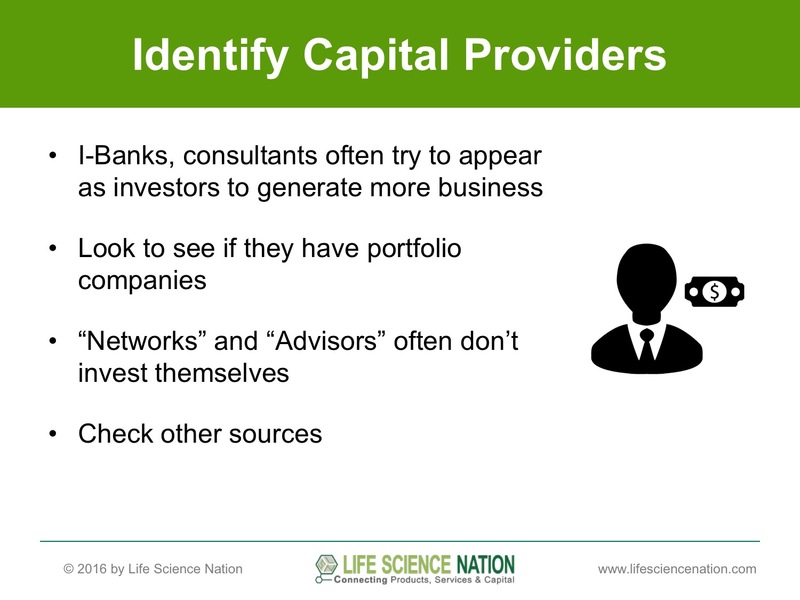 To win capital, you must stand out from the crowd. 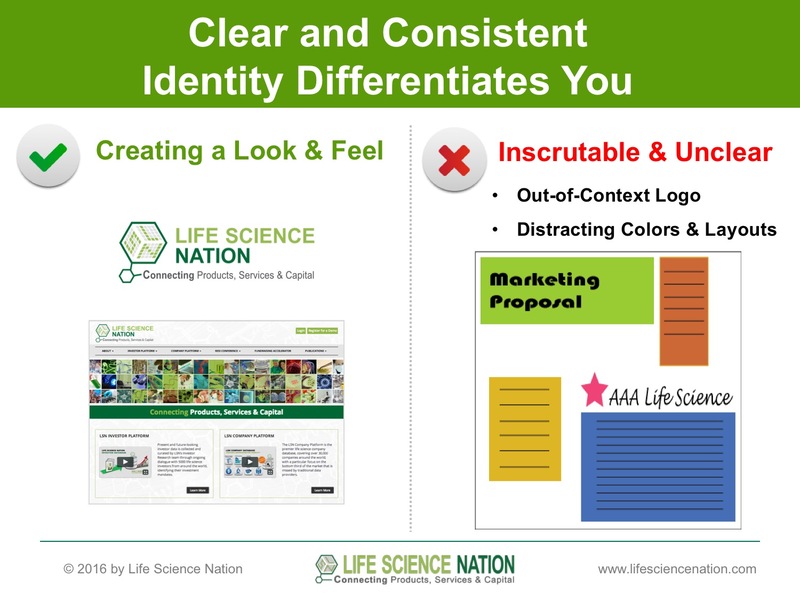 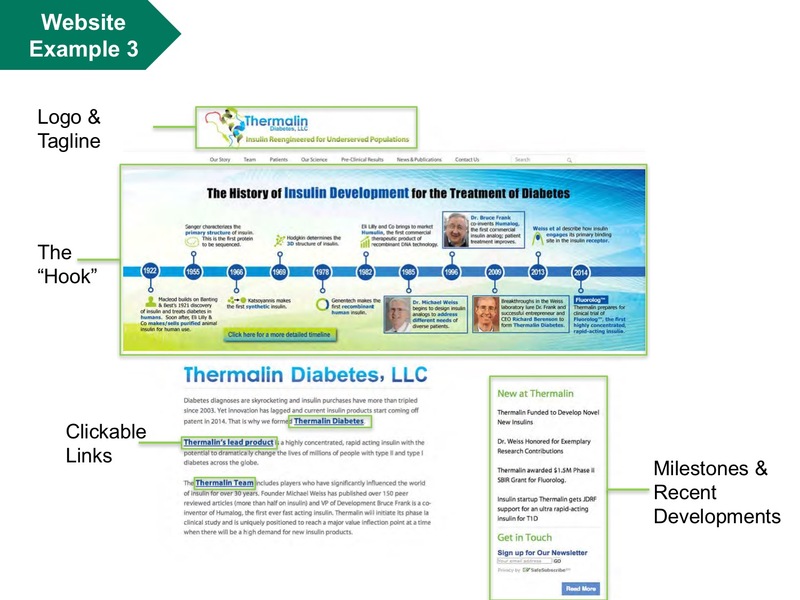 The first way to do that is to have top-notch marketing collateral. 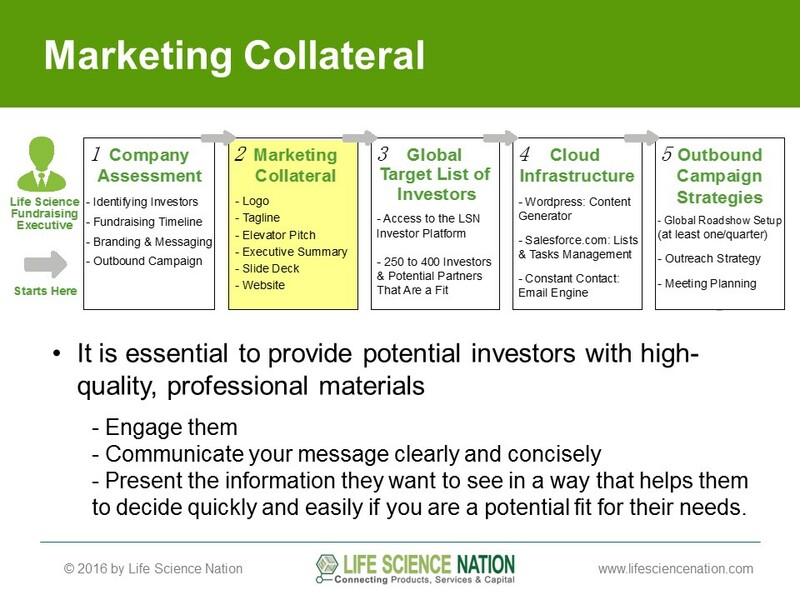 The workshop discusses how to provide potential investors with high-quality, professional materials—materials that engage them, communicate your message clearly and concisely, and present the information they want to see in a way that helps them to decide quickly and easily if you are a potential fit for their needs. 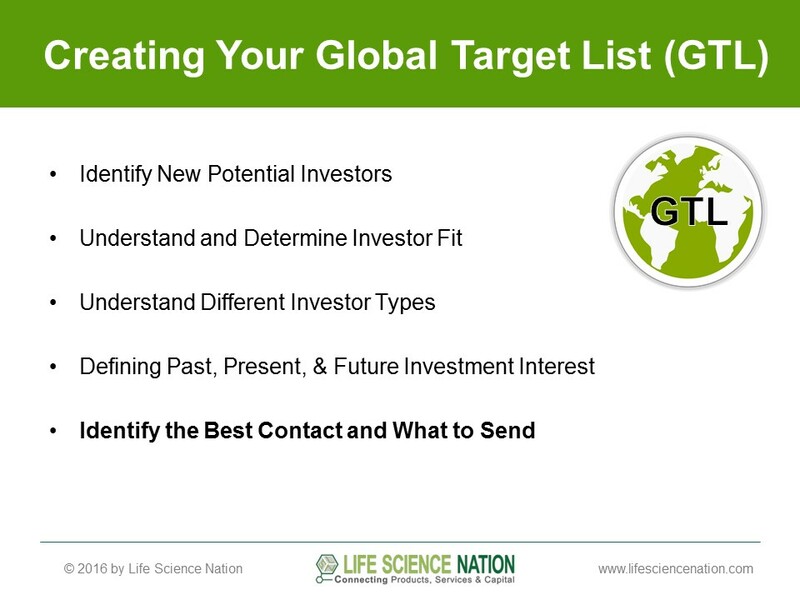 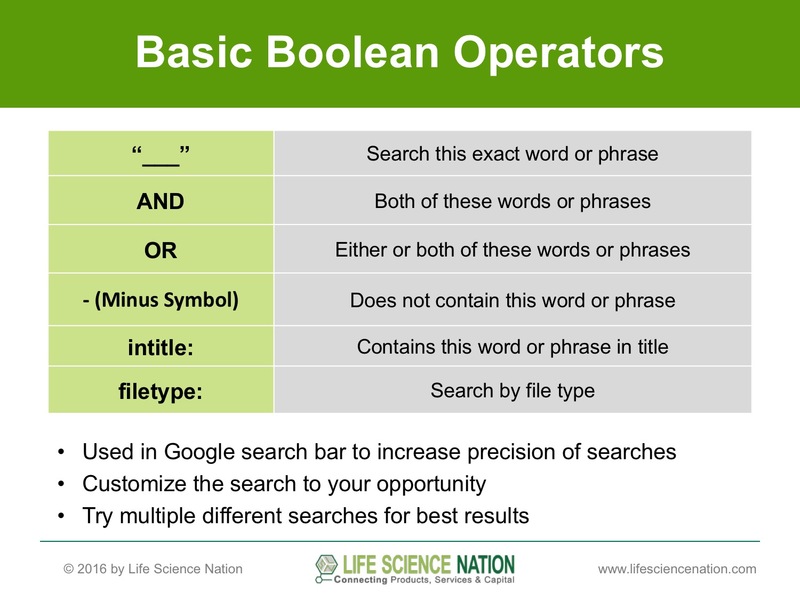 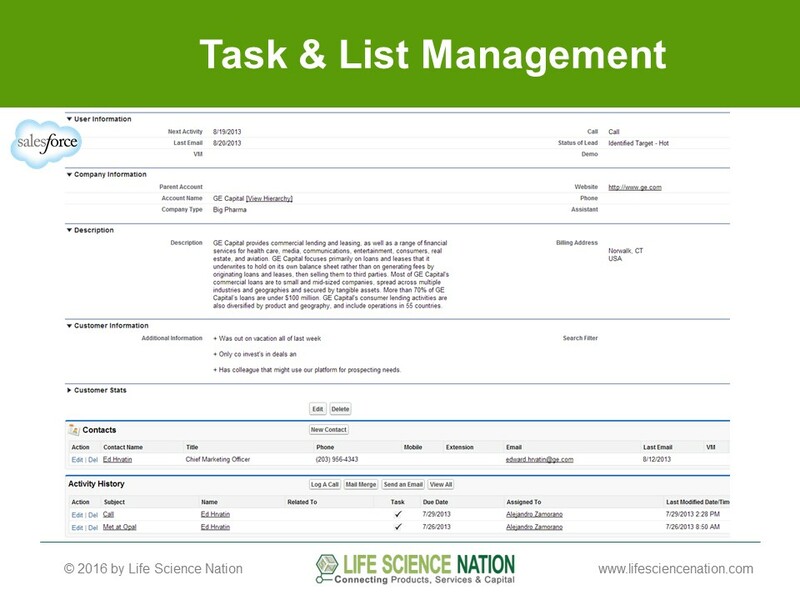 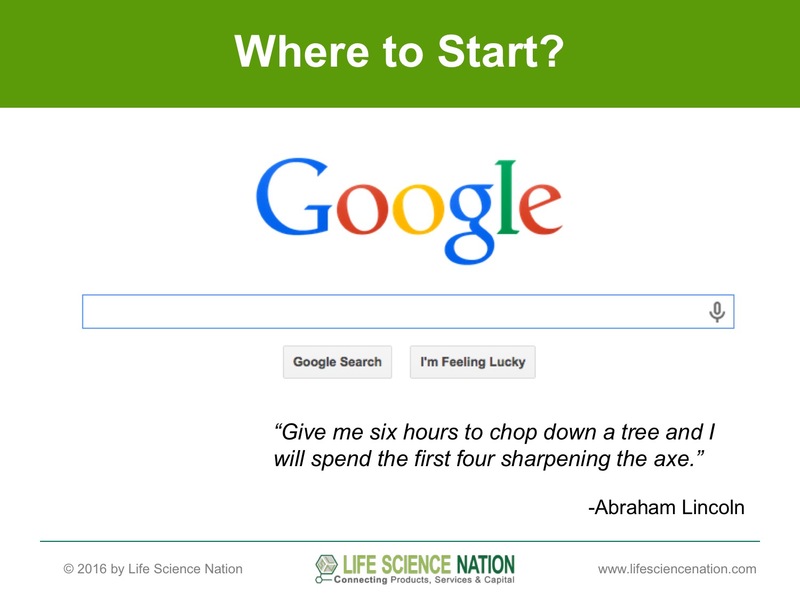 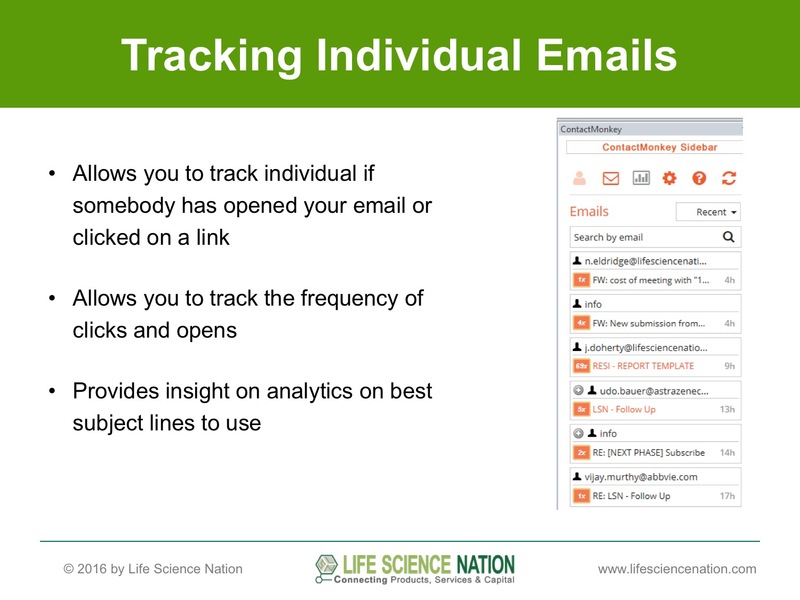 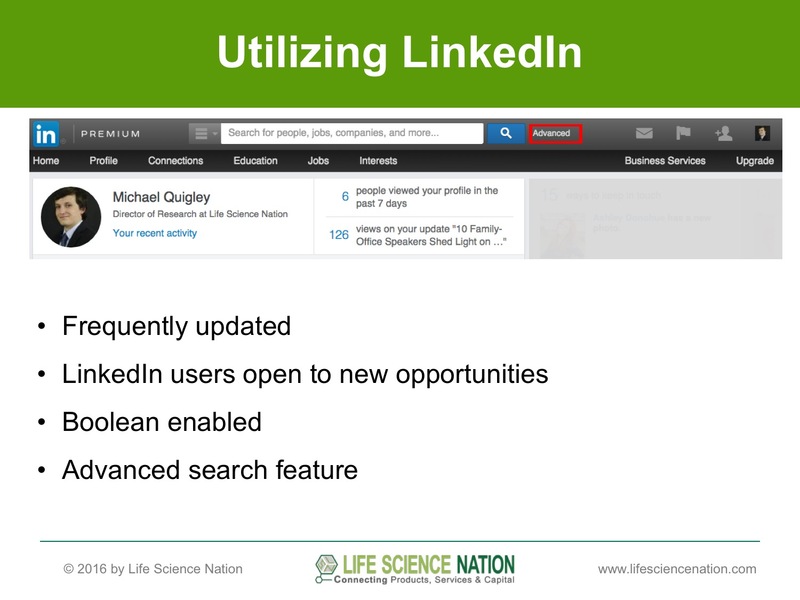 This workshop provides the basics to create a global target list by doing research on your own. 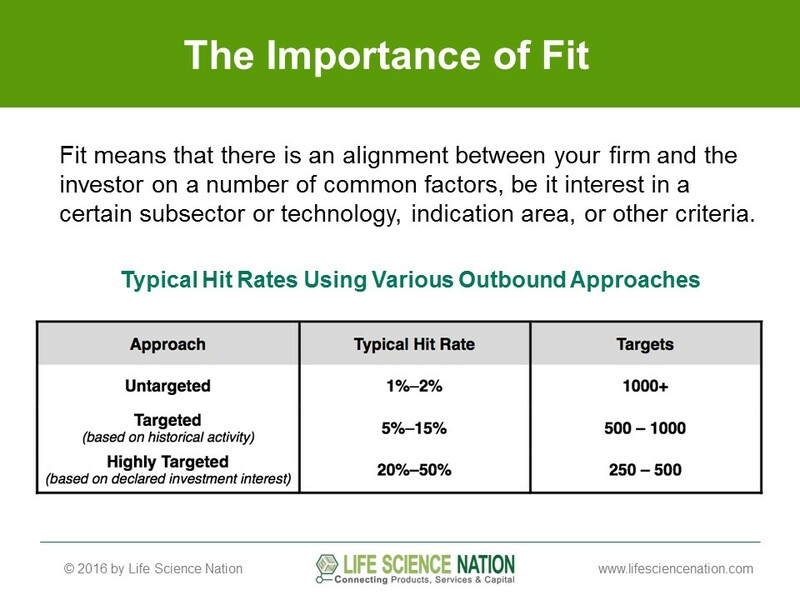 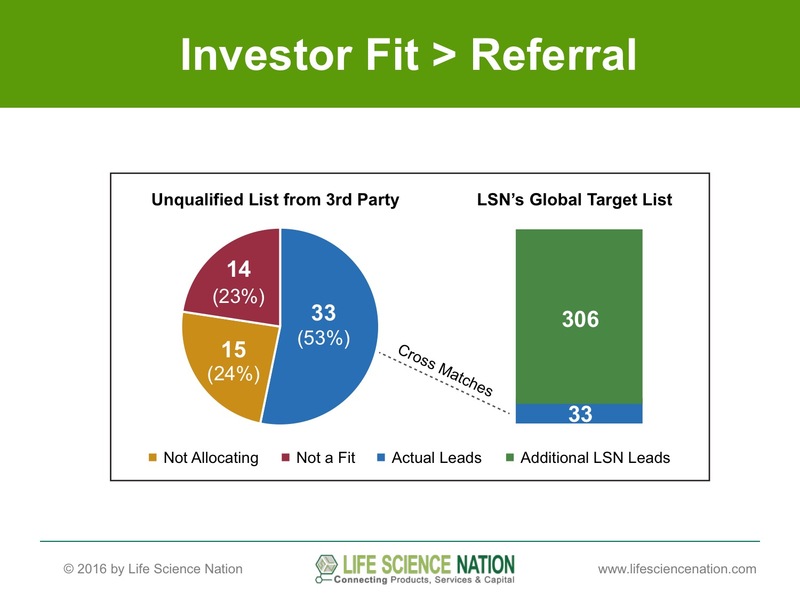 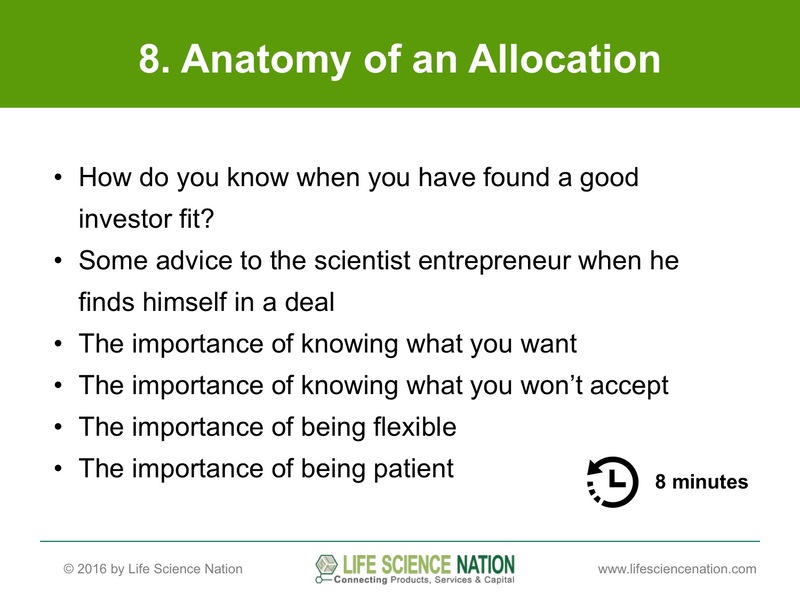 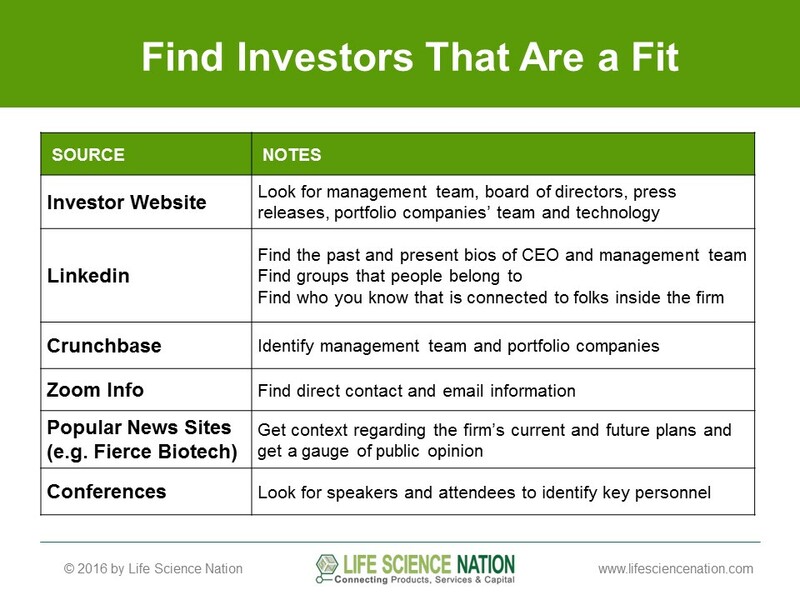 It discusses the best practices to increase precision and efficiency when identifying active investors based on fit for your opportunity. 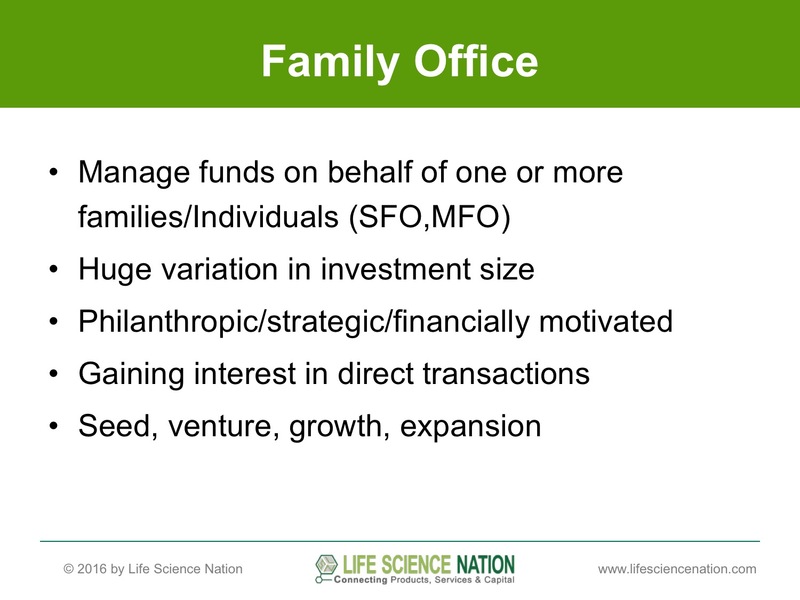 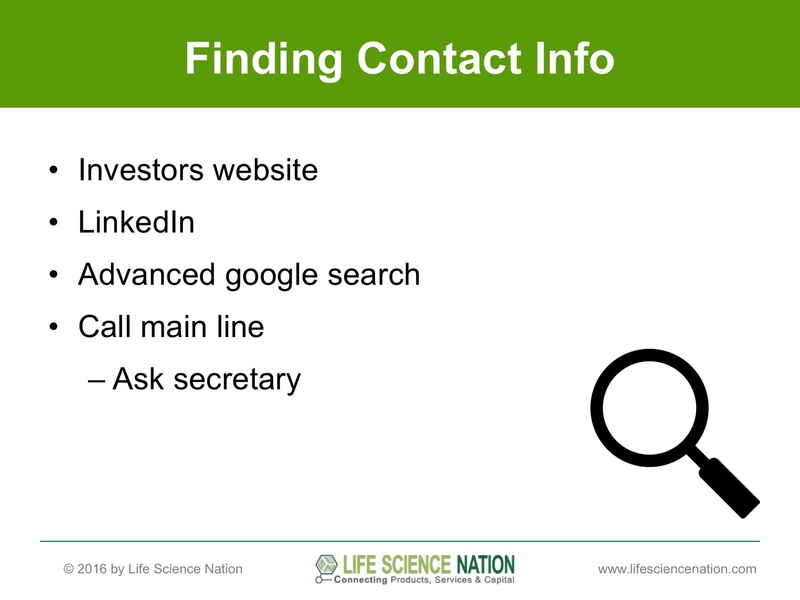 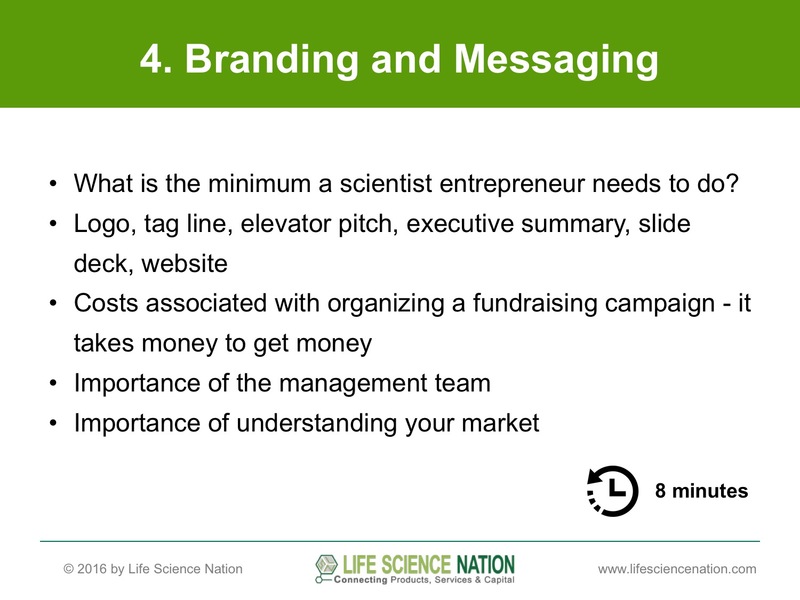 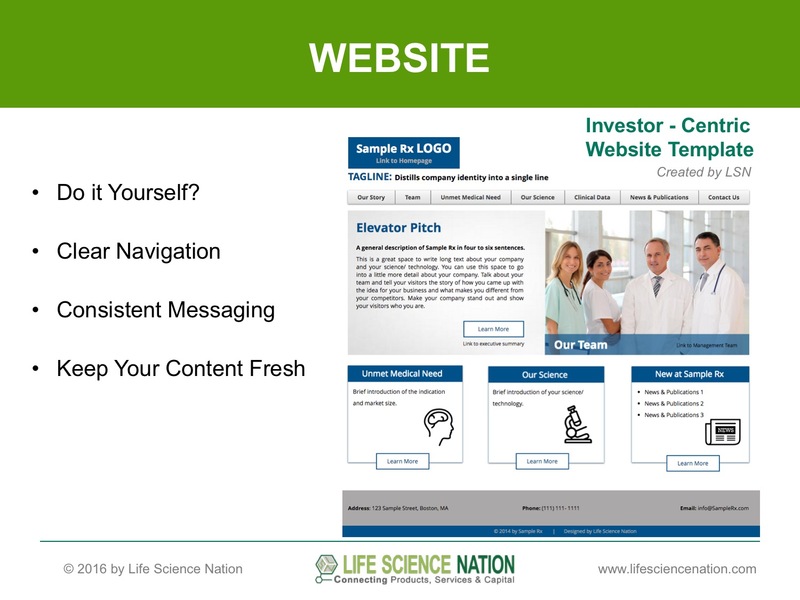 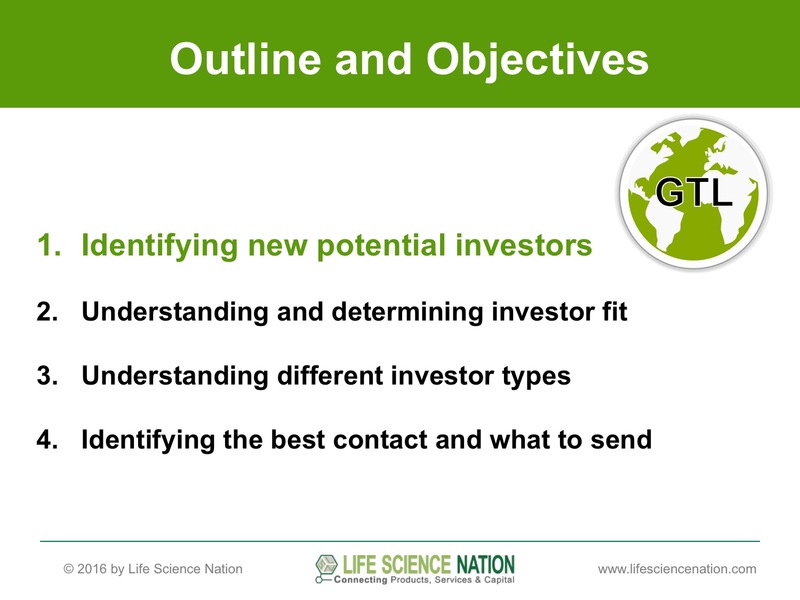 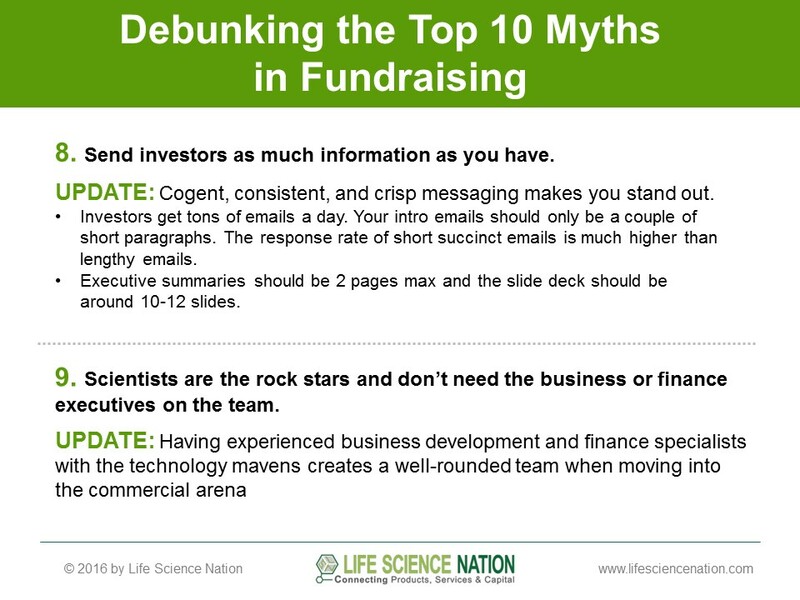 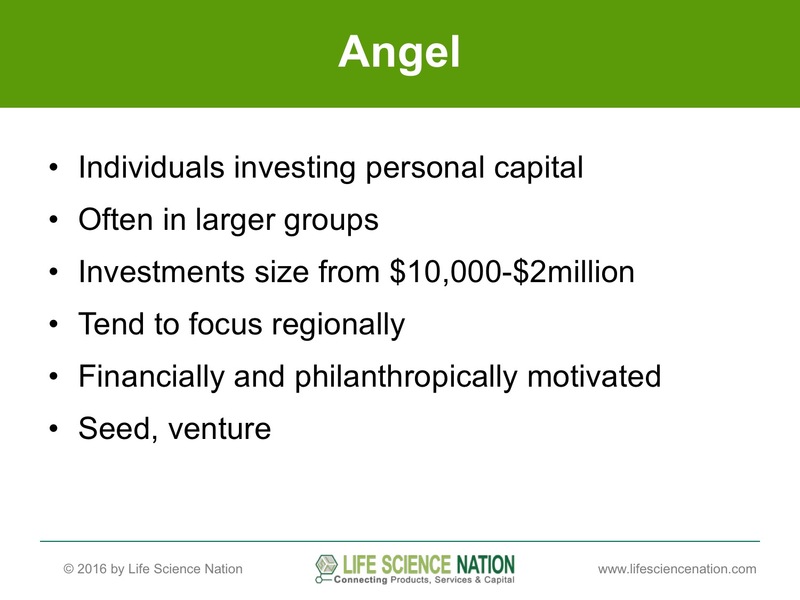 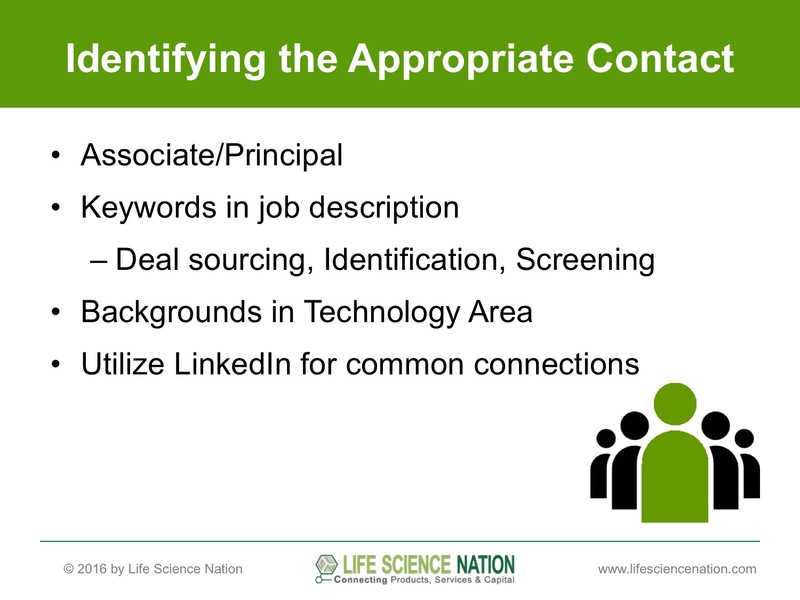 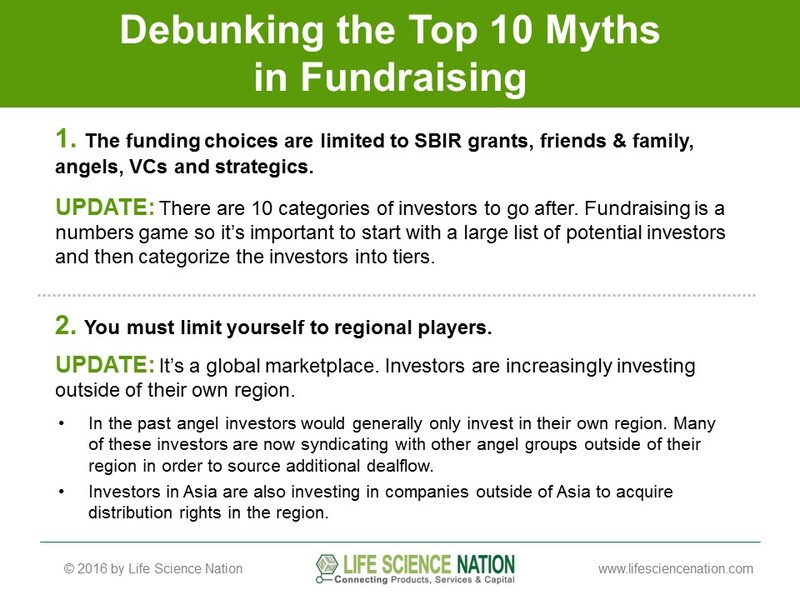 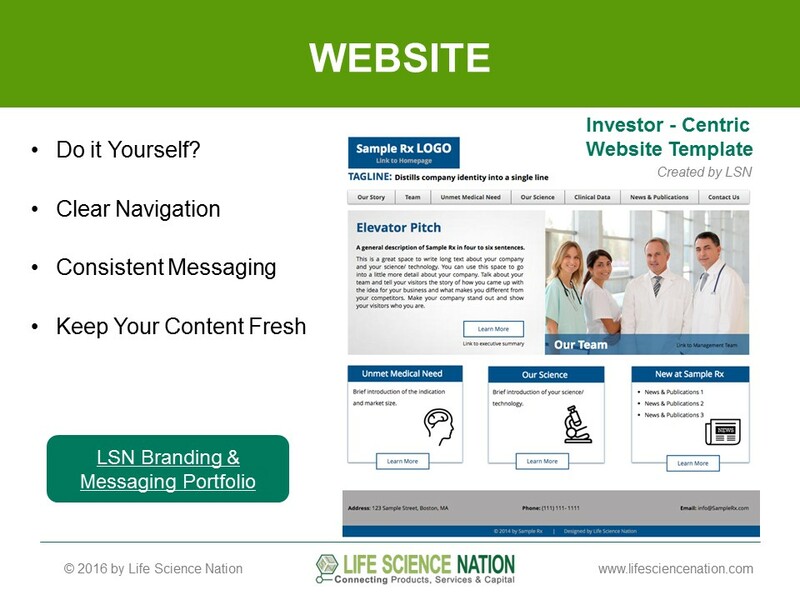 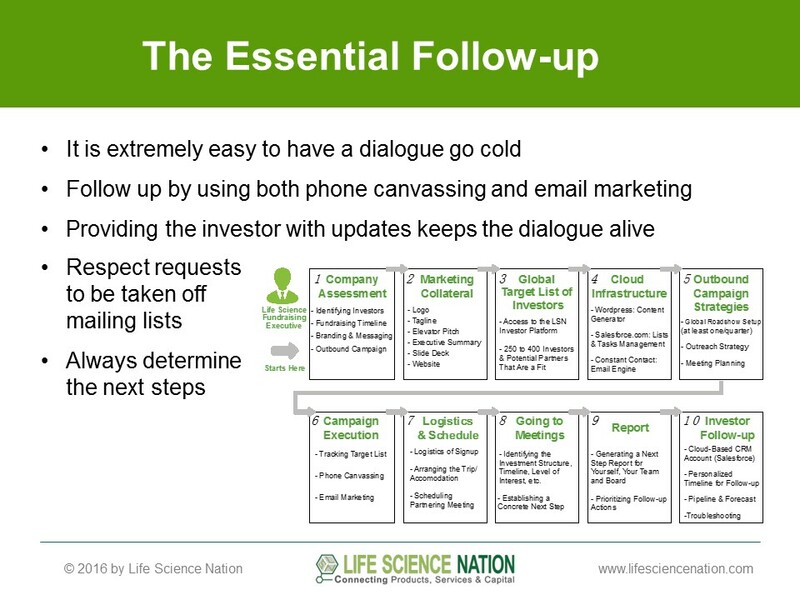 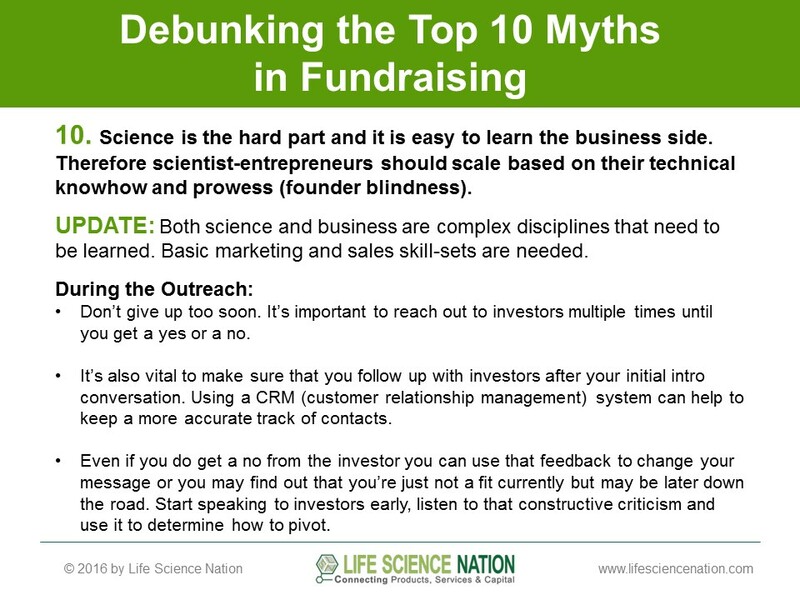 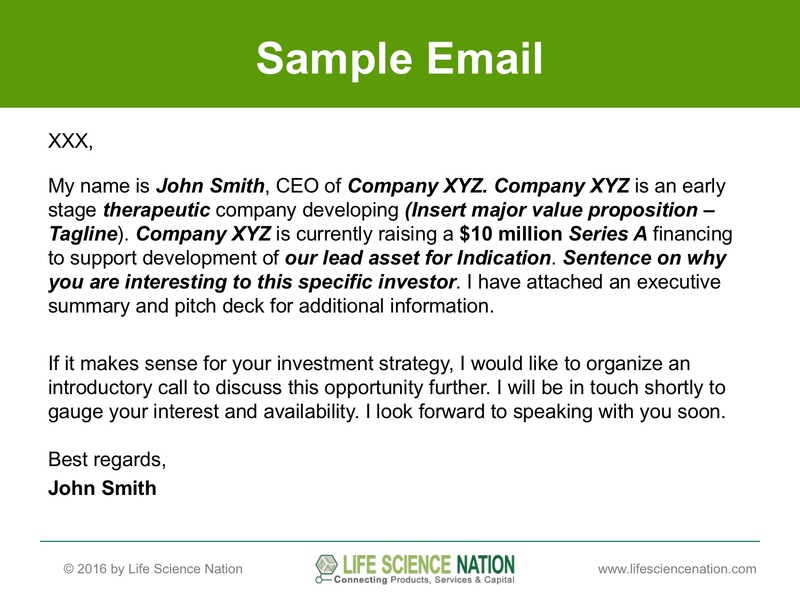 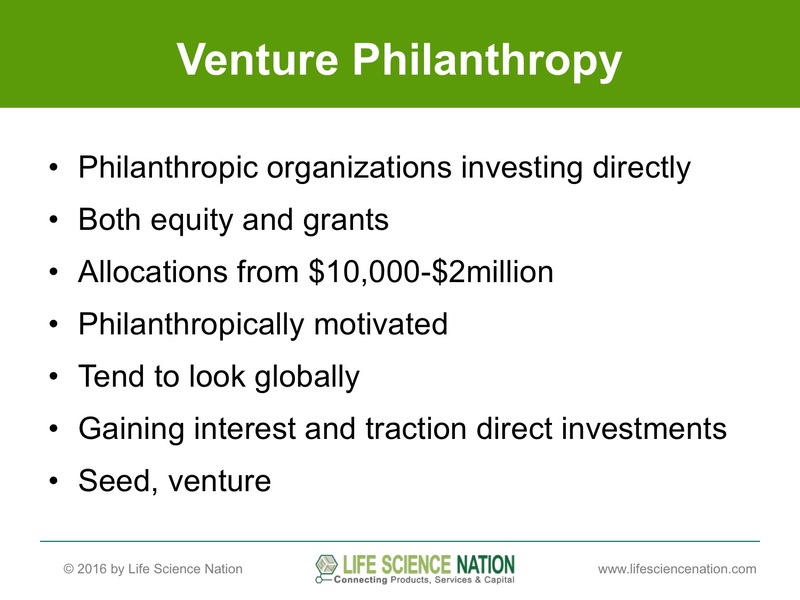 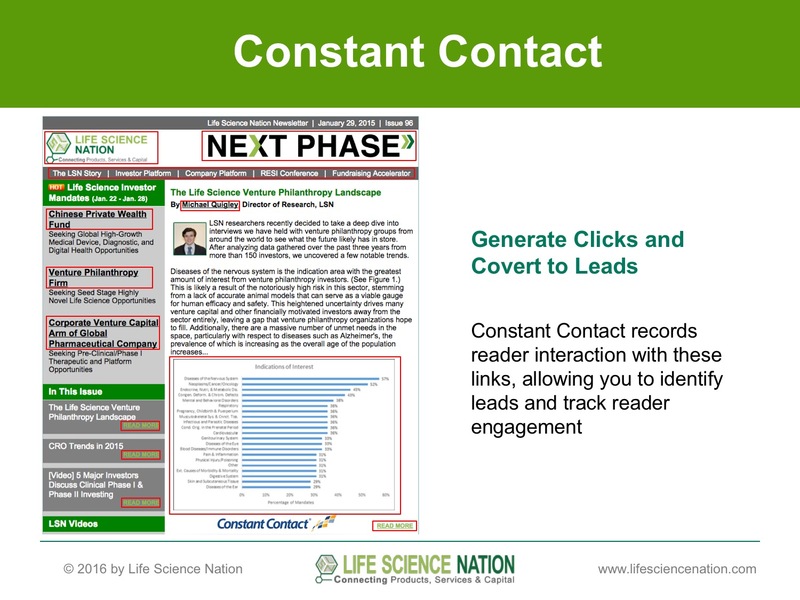 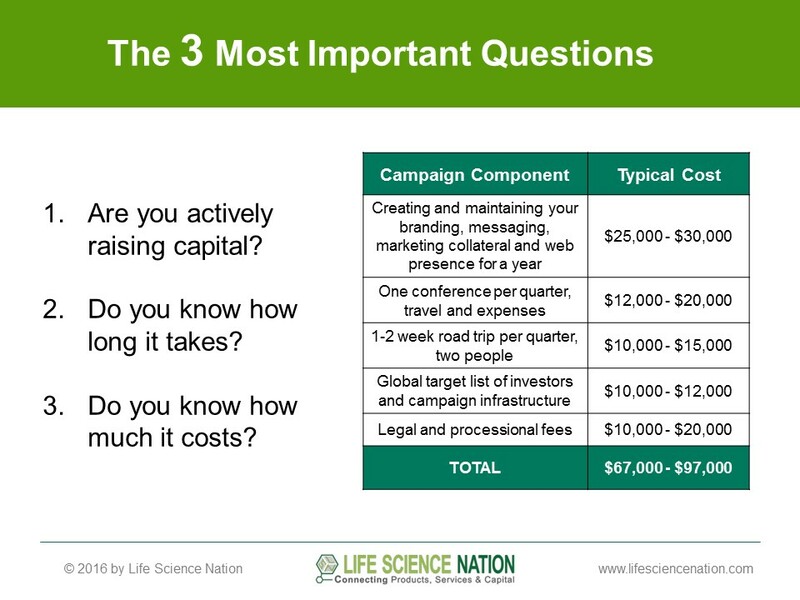 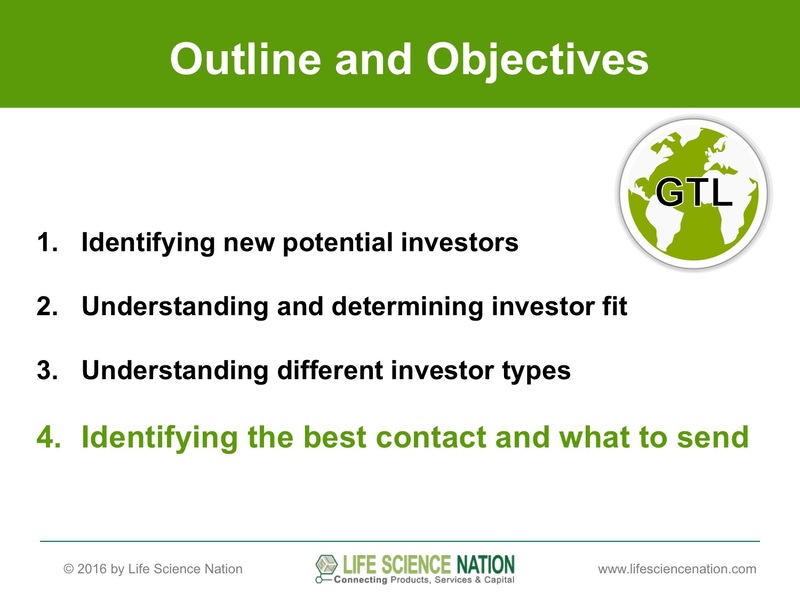 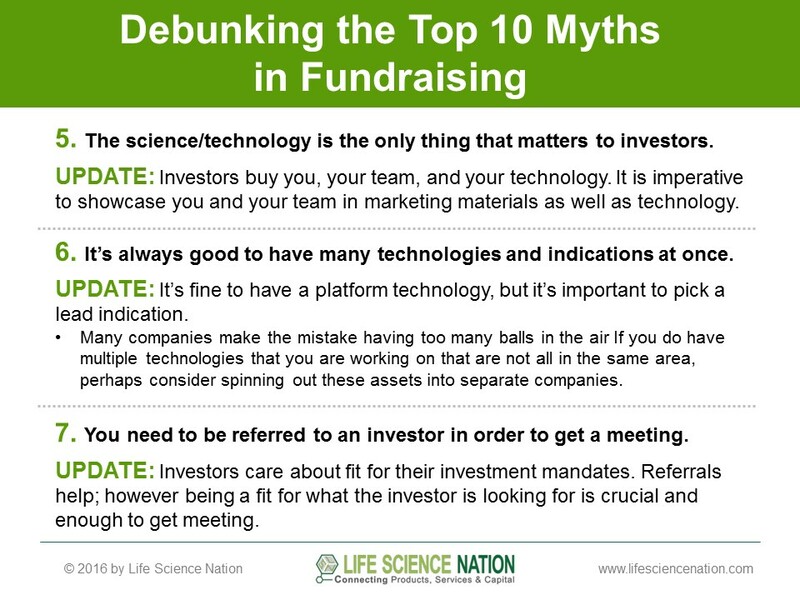 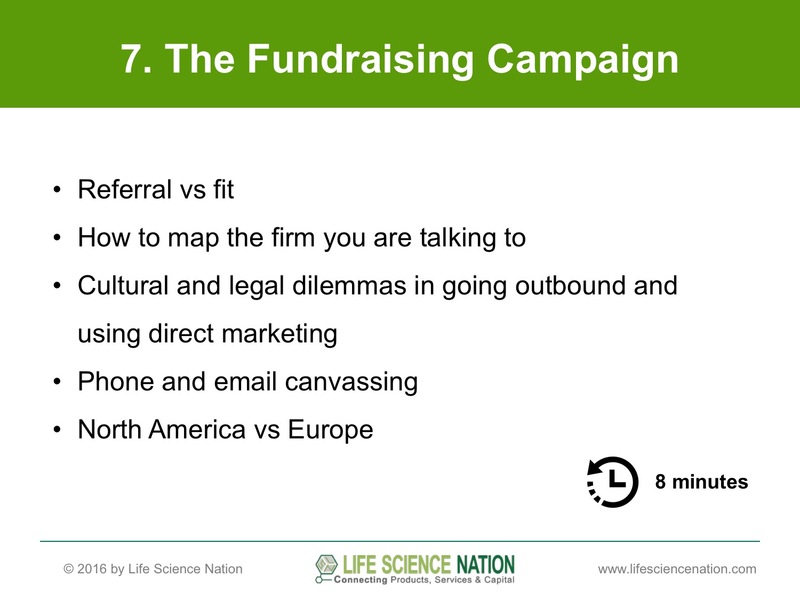 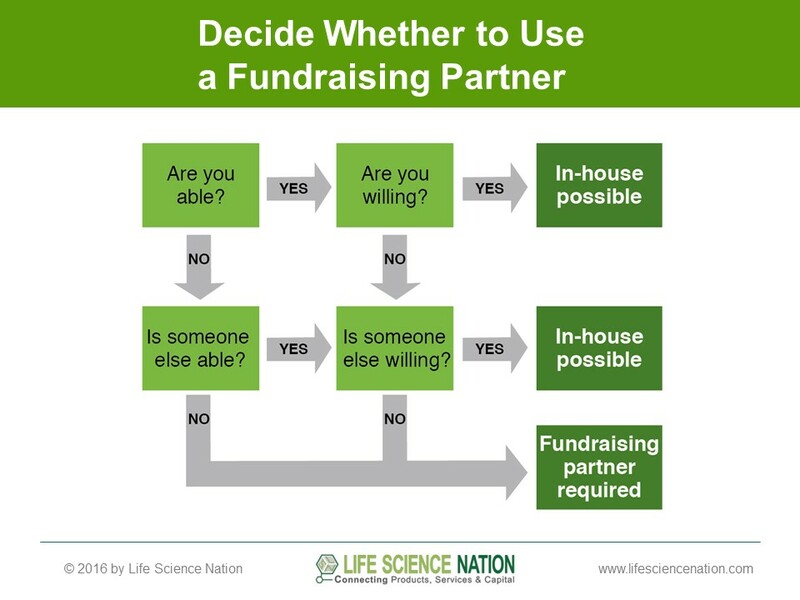 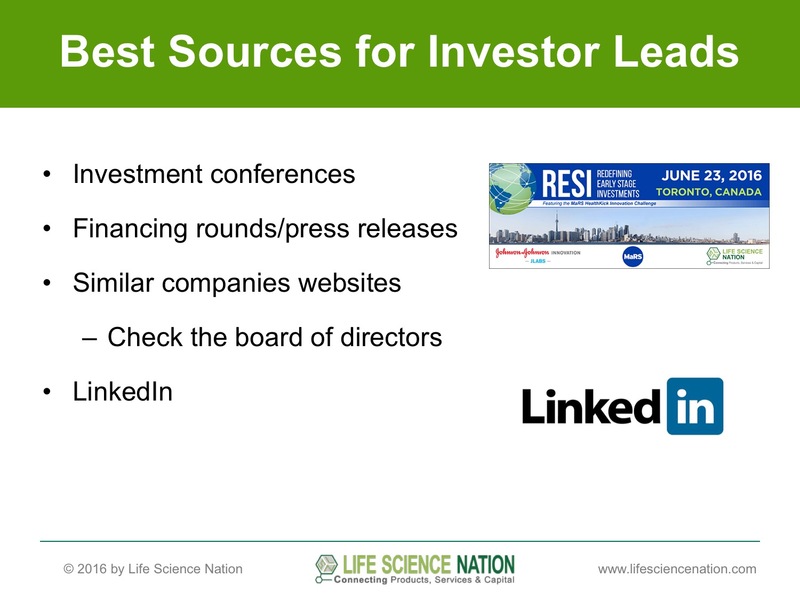 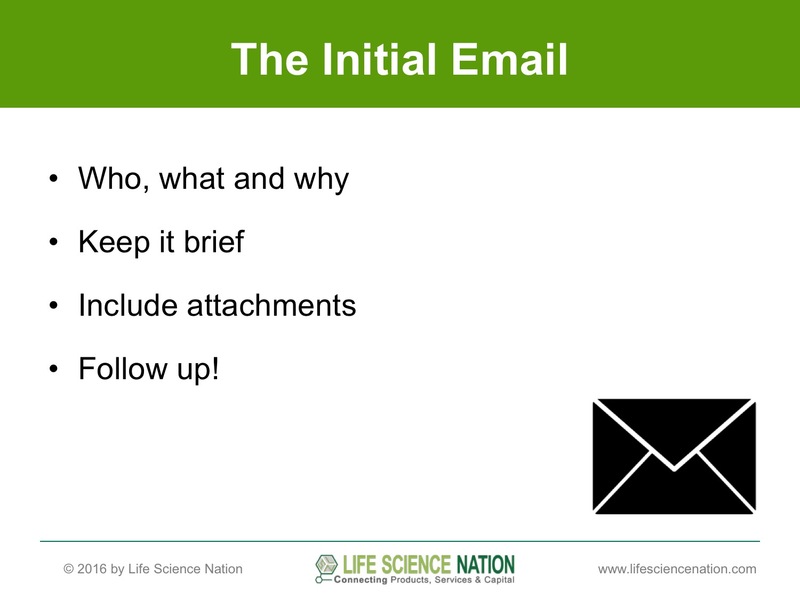 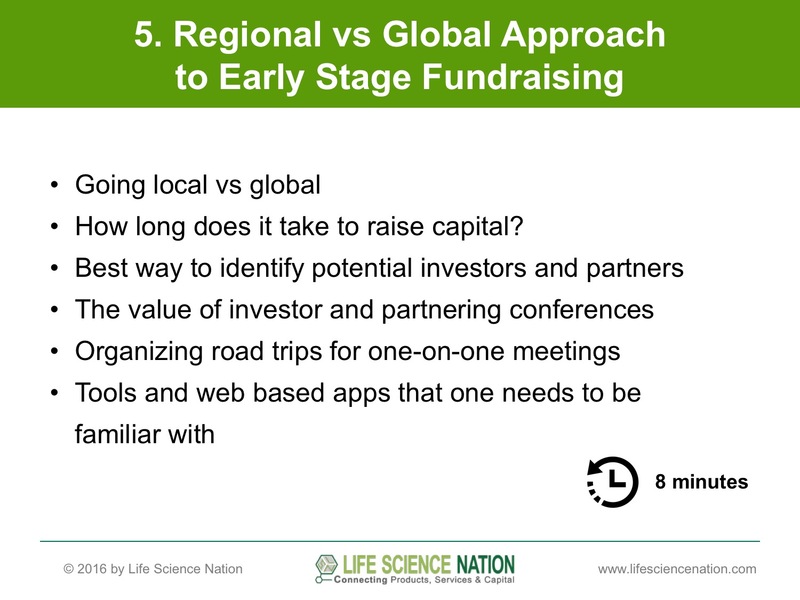 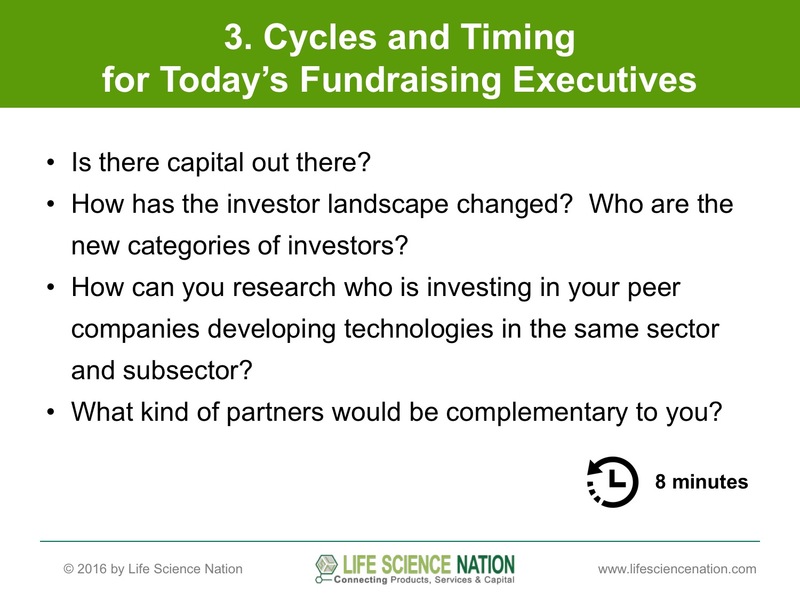 It also introduces fundraising executives to the 10 different investor types as well as provides tactical advice on how to identify the appropriate contact person and what to send in your initial outreach. The Fundraising Boot Camp provides a top-to-bottom master class on outbound global fundraising. 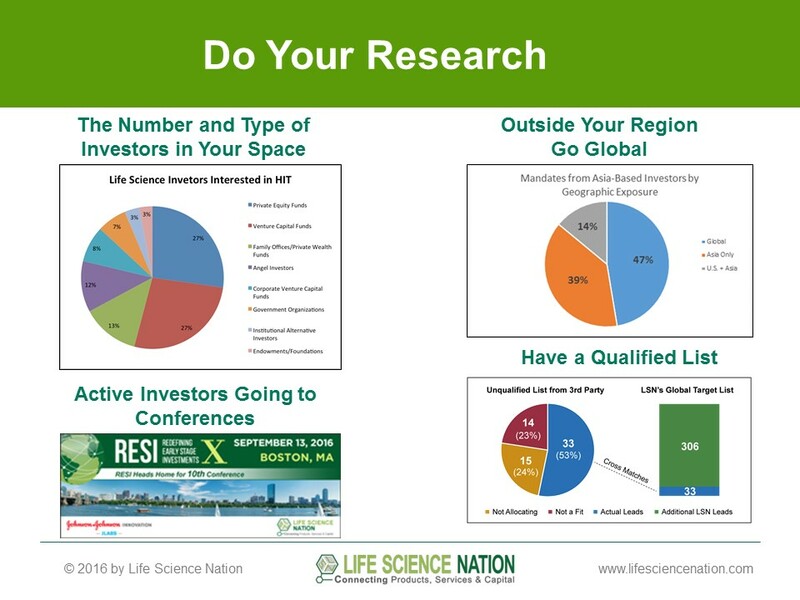 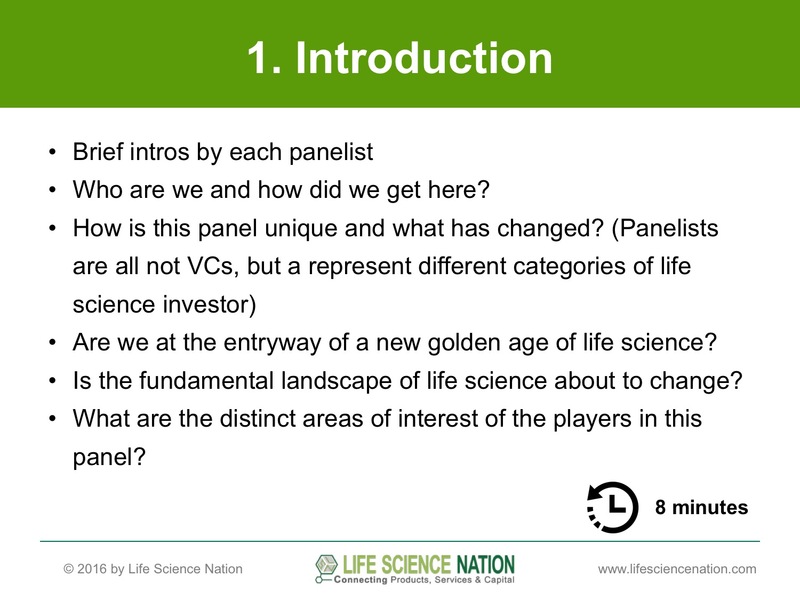 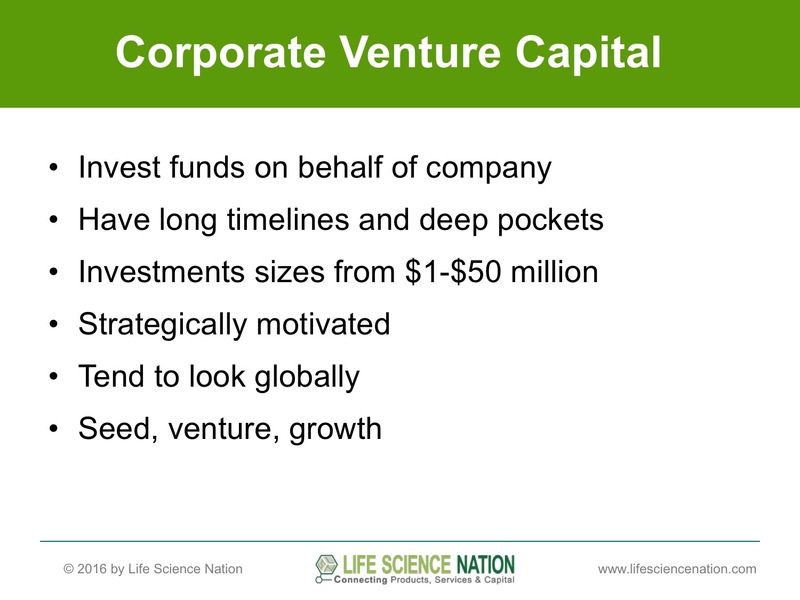 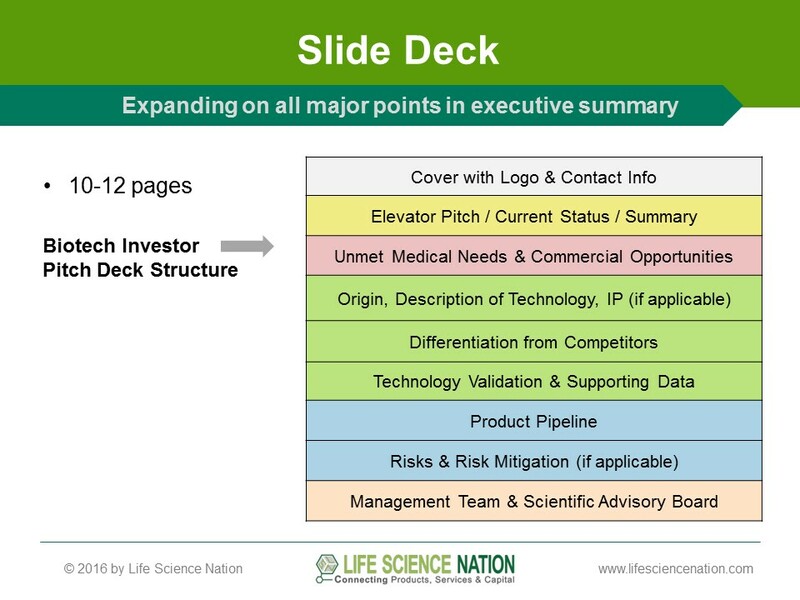 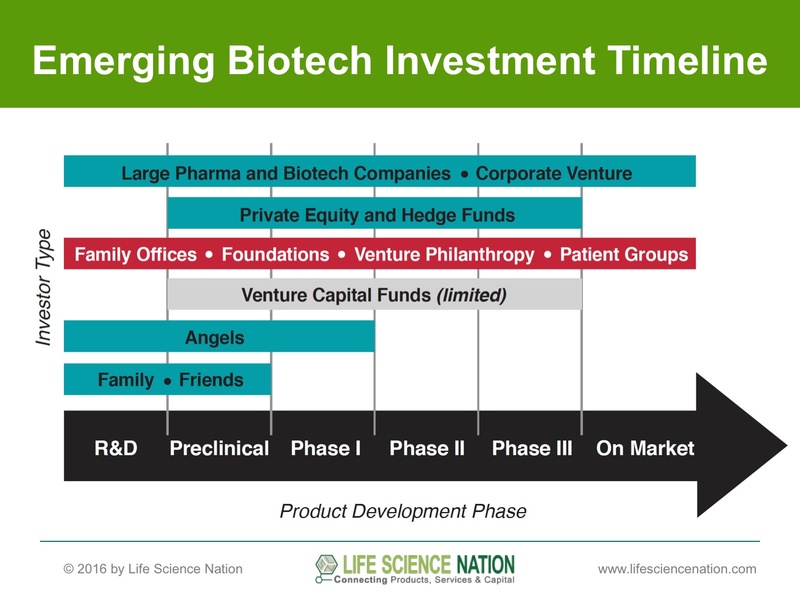 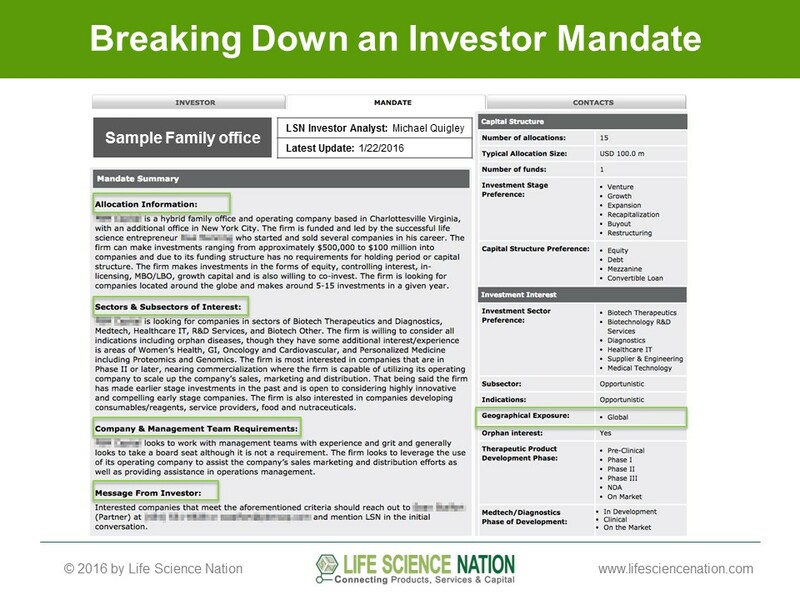 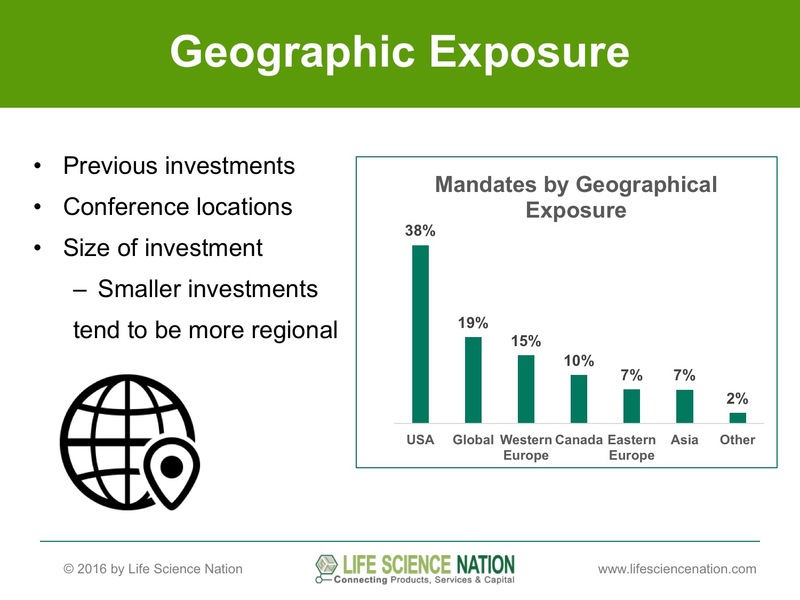 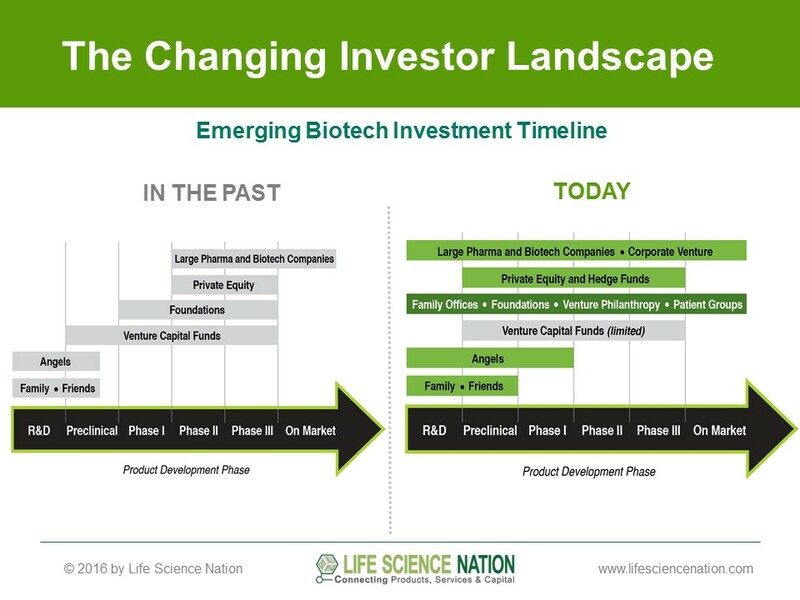 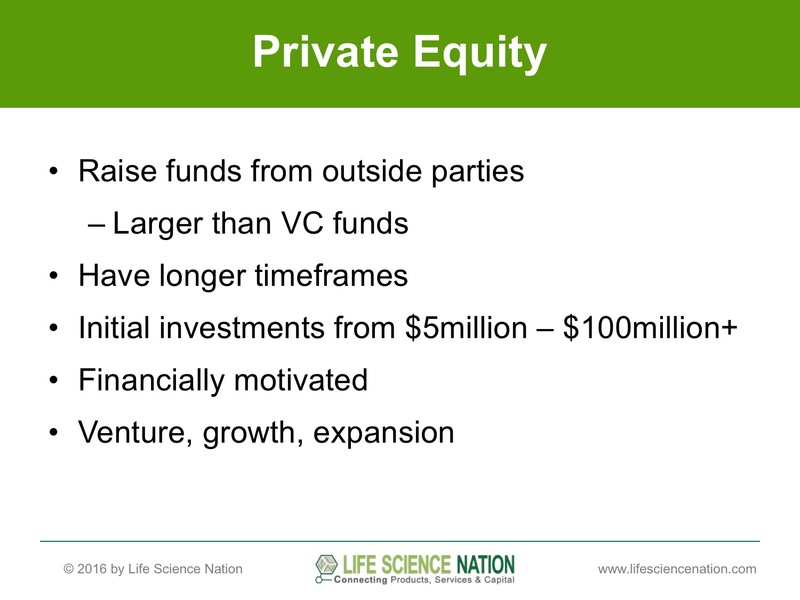 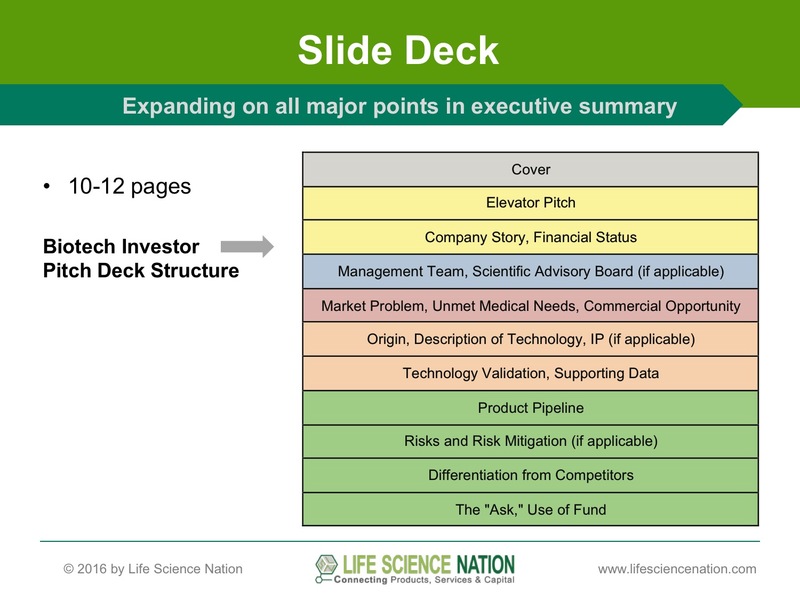 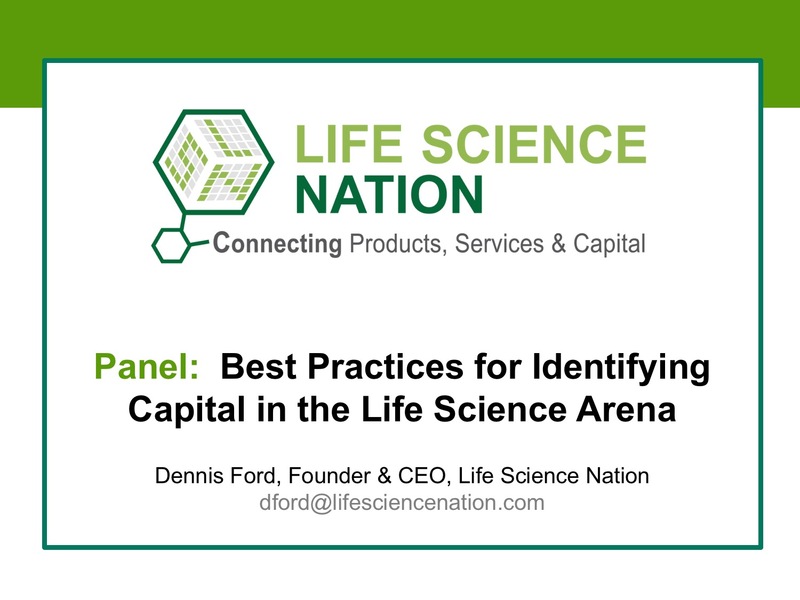 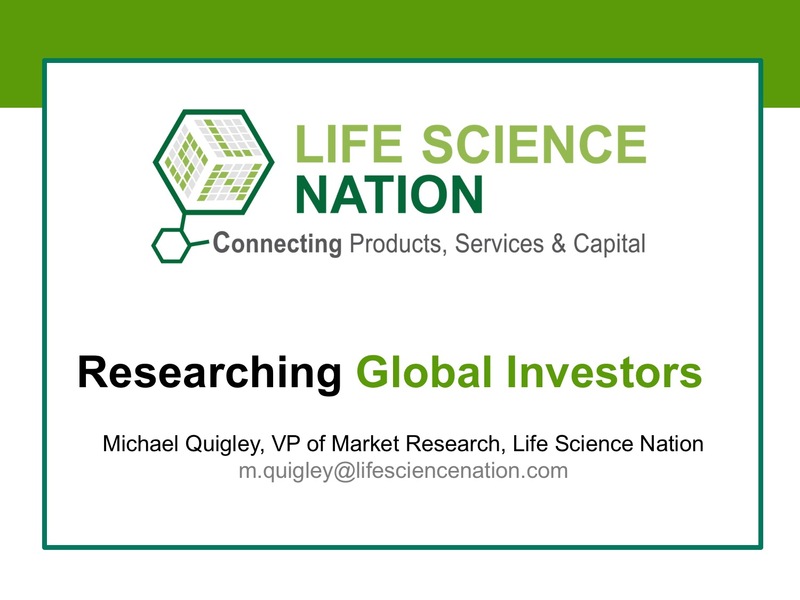 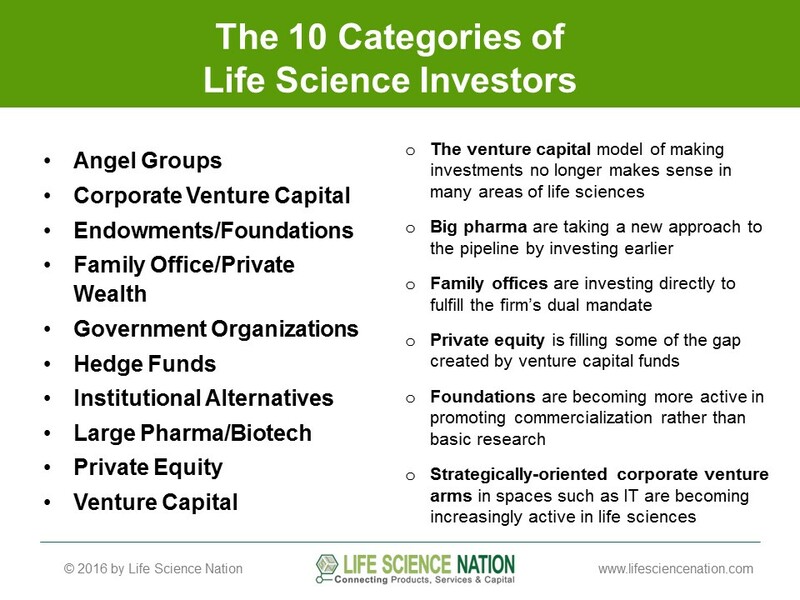 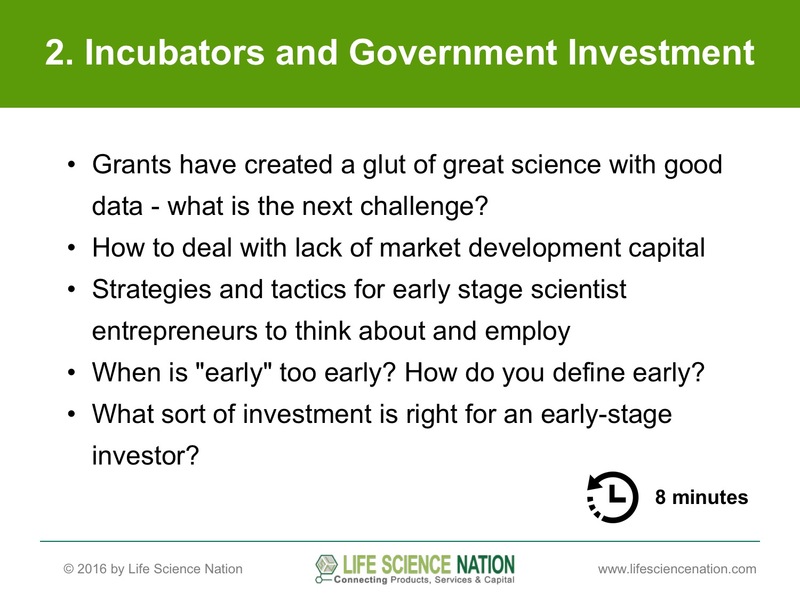 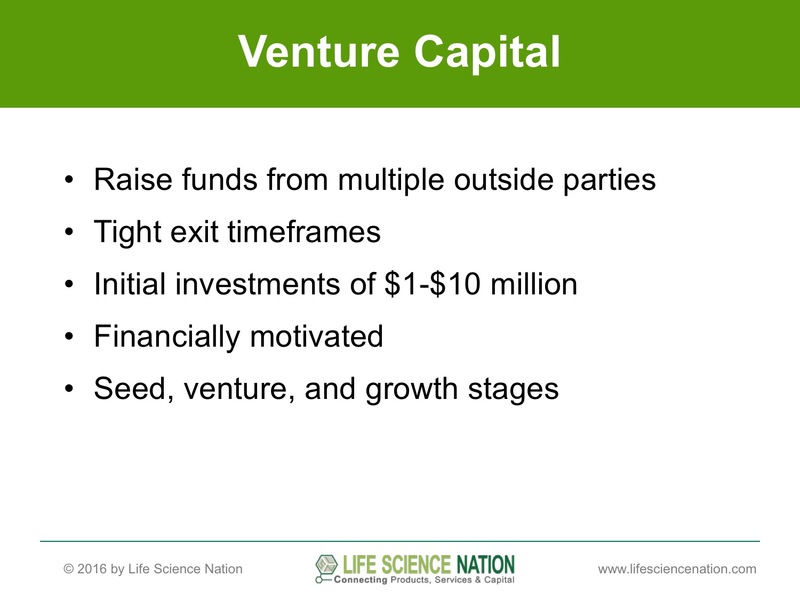 Topics to be covered include the changing investor landscape, new categories of life science investors, and how to organize and execute a successful roadshow. 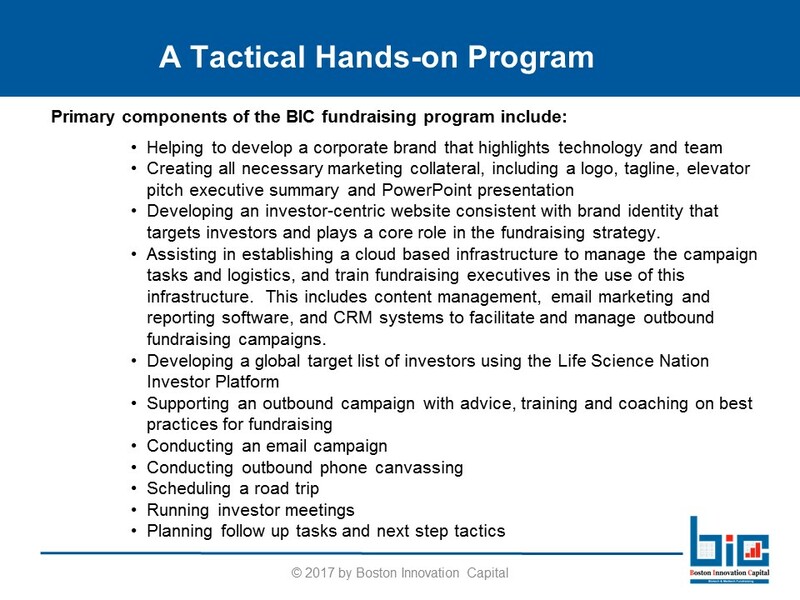 It will bring you step-by-step through the processes of positioning, marketing collateral, website creation, branding & messaging, and how to reach out to a list of global investors. 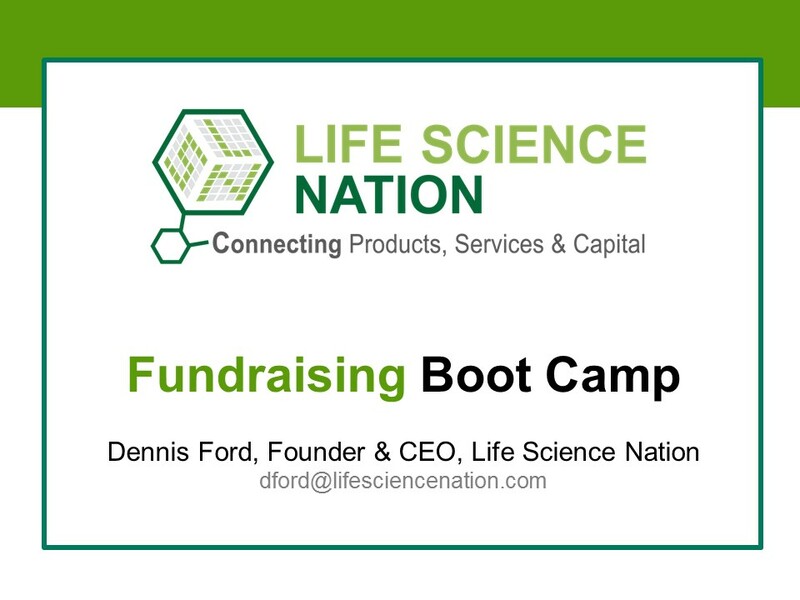 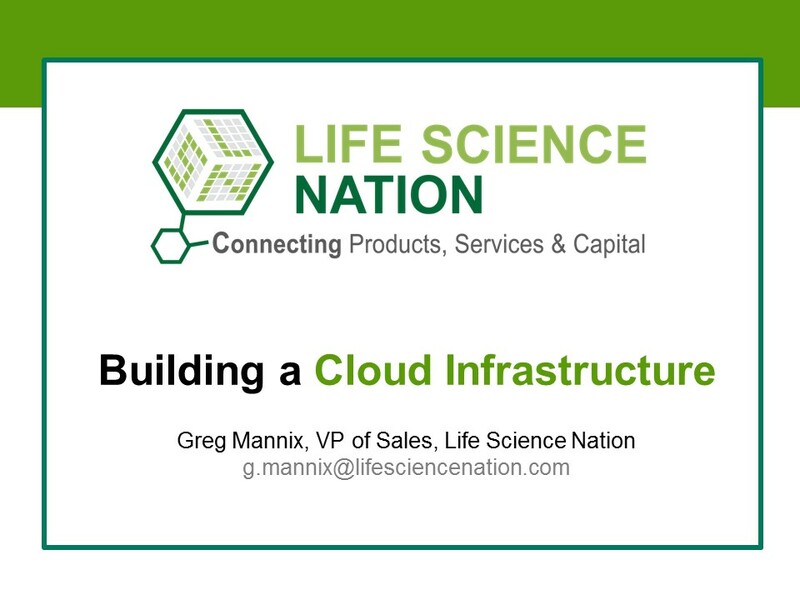 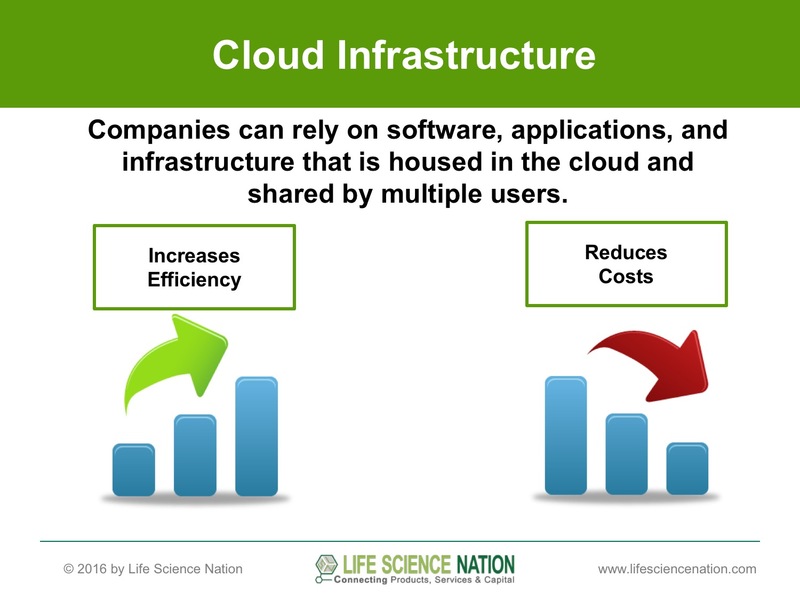 The workshop discusses methods scientist-entrepreneurs use to regularly touch base with and manage a large group of qualified investor contacts, and how cloud-based tools can be utilized to monitor your progress and carry out an effective campaign. 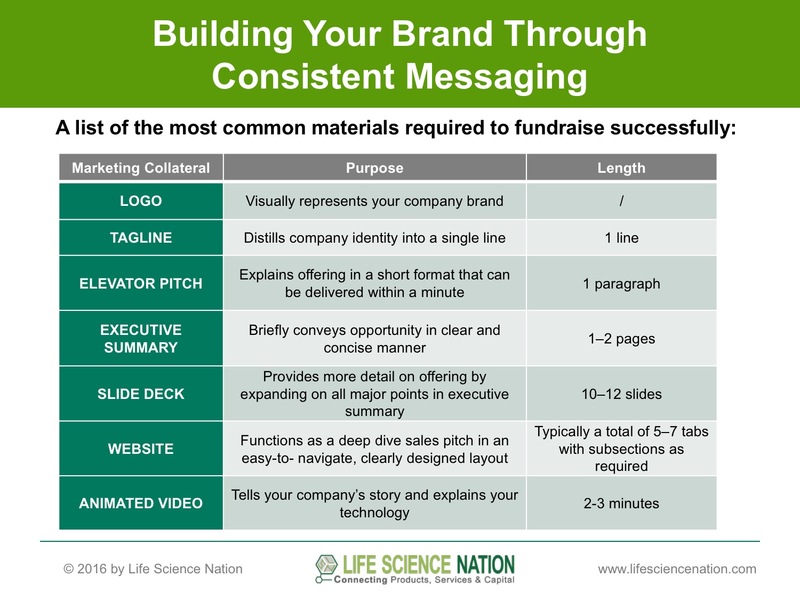 Fundraising is a numbers game, and the more opportunities you have to start a dialogue, the better you will perform. 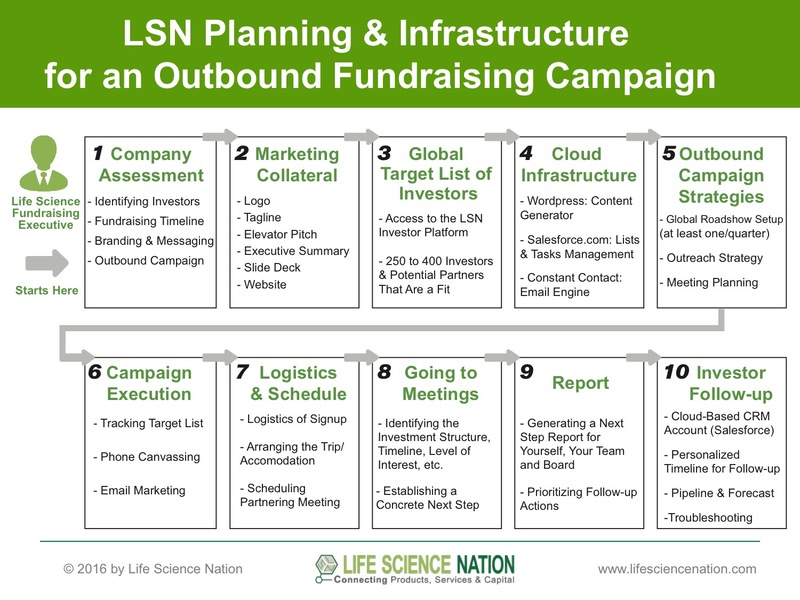 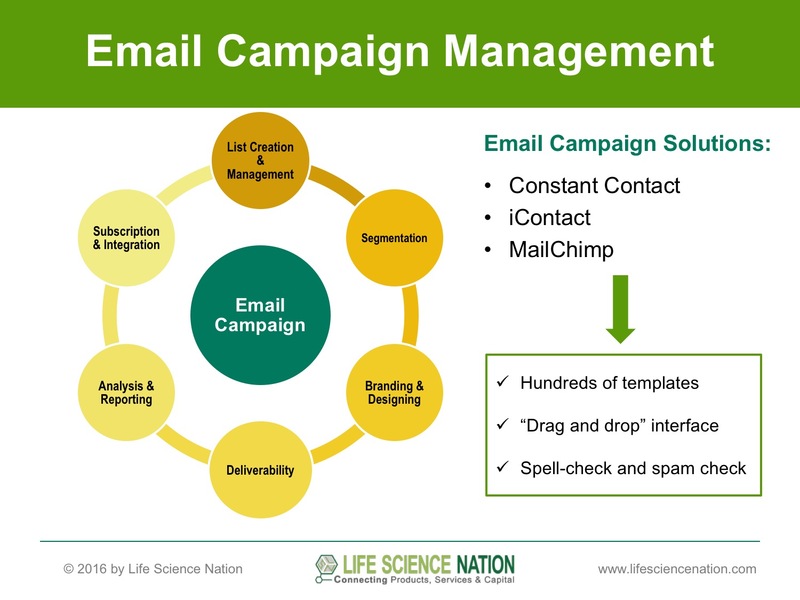 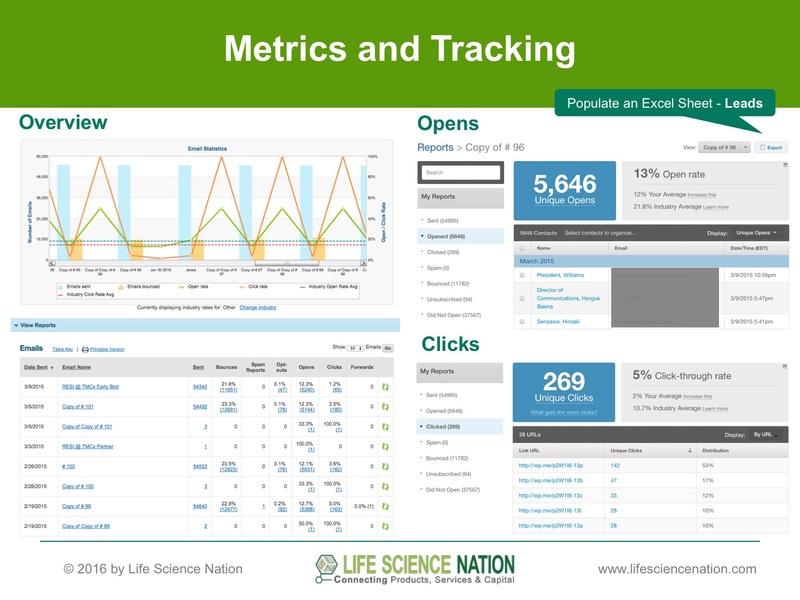 By setting up a software infrastructure to track and manage your campaign, you will increase your outreach efficiency and create a better chance of success. 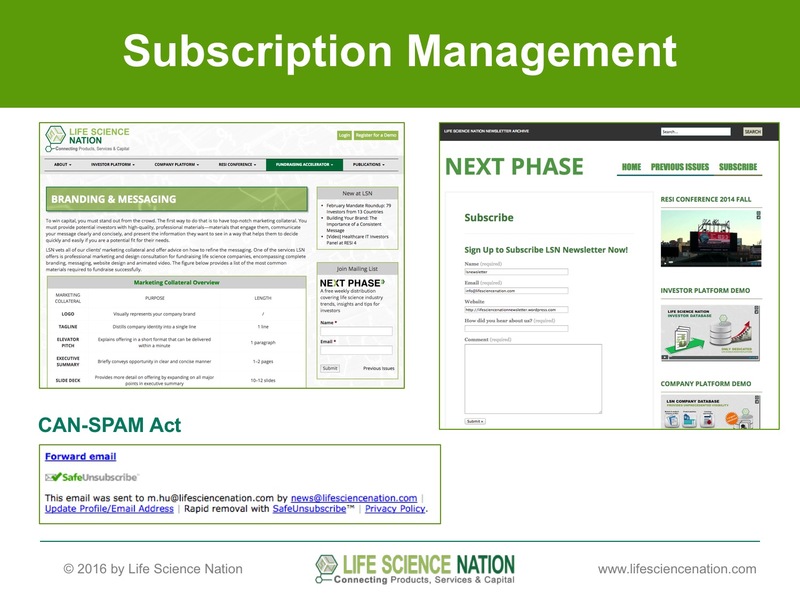 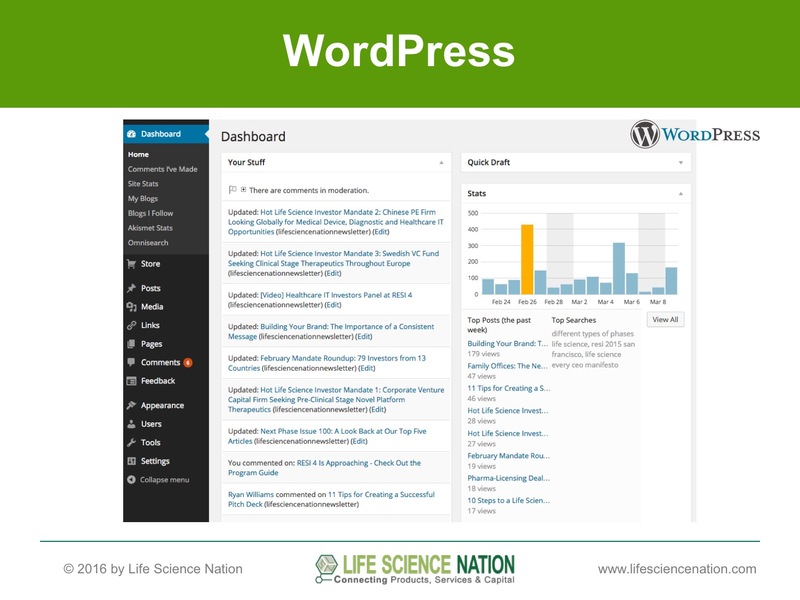 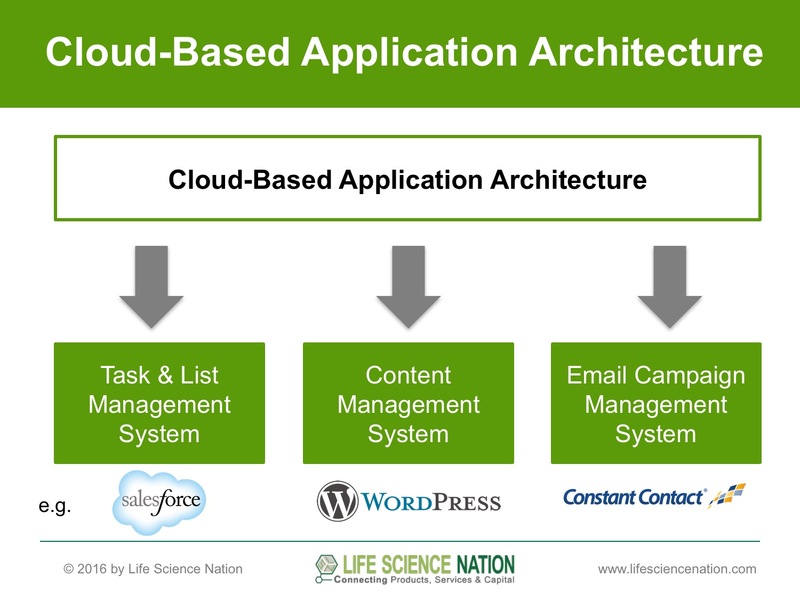 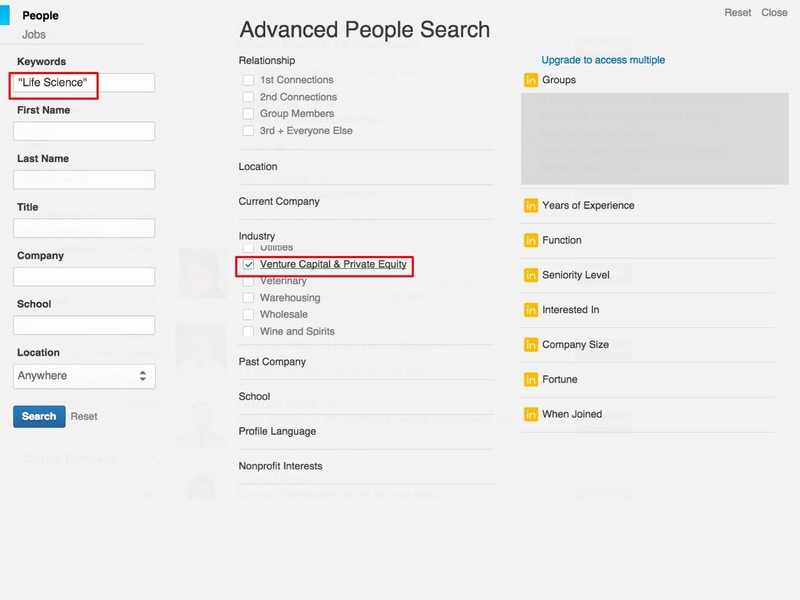 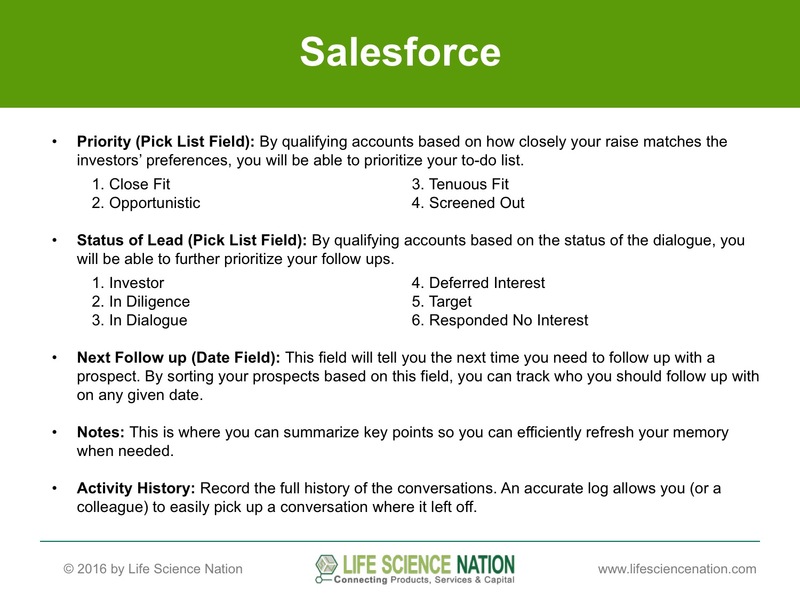 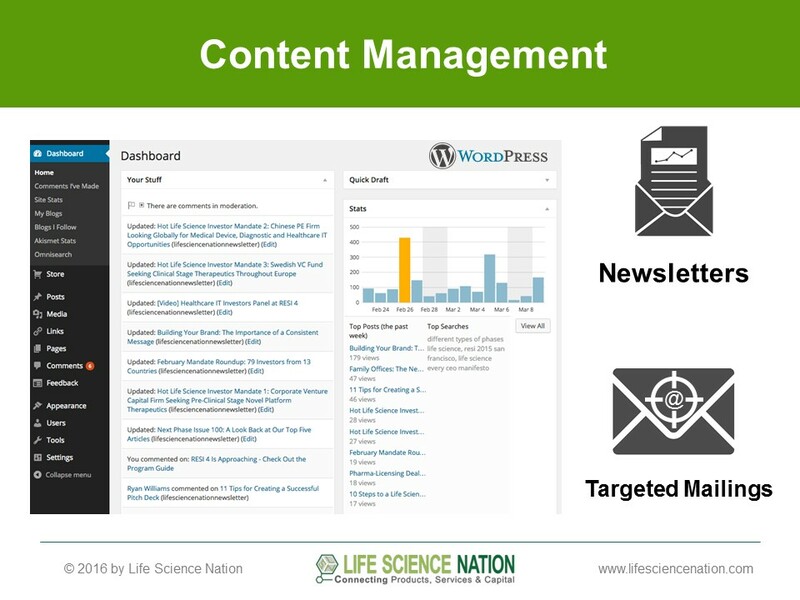 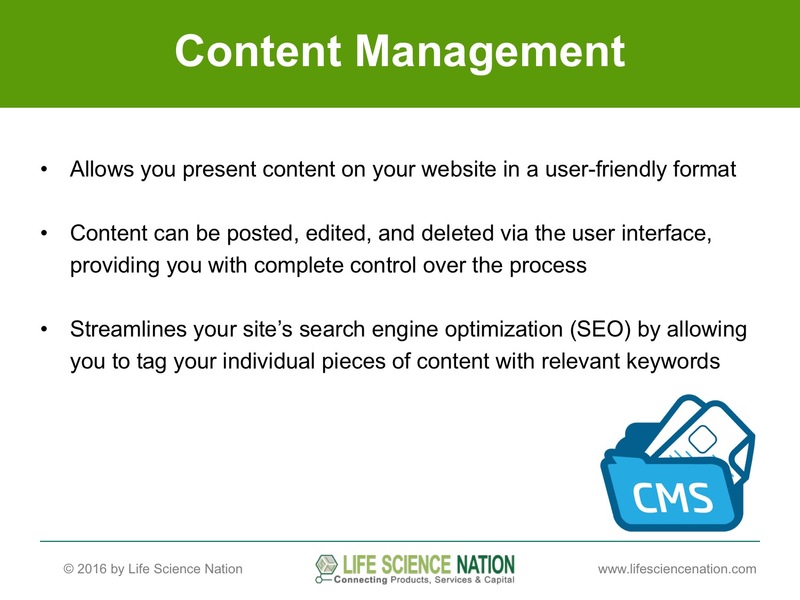 Greg will introduce Salesforce.com for list and campaign management, WordPress for content management and Constant Contact for email canvassing, reporting and analysis. 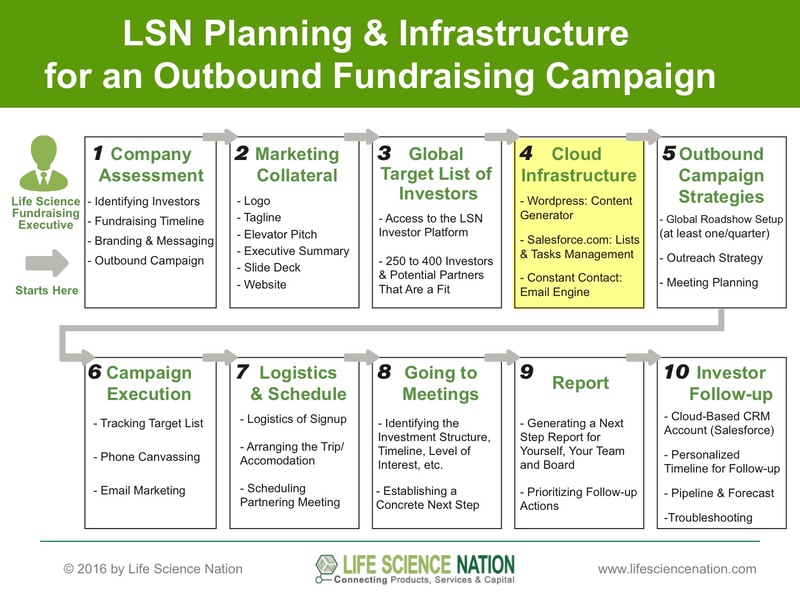 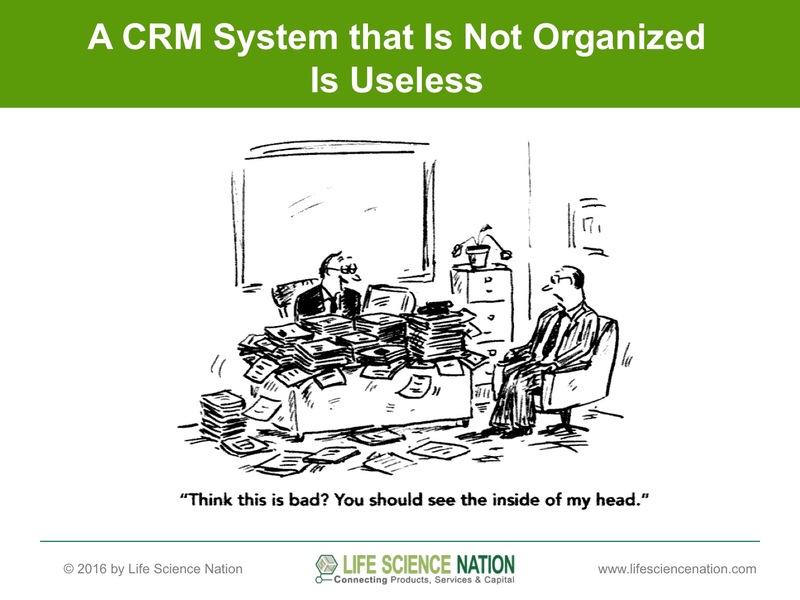 With these low cost cloud-based tools, a fundraising CEO can implement an inexpensive CRM infrastructure that will be vital to executing a successful fundraising campaign. 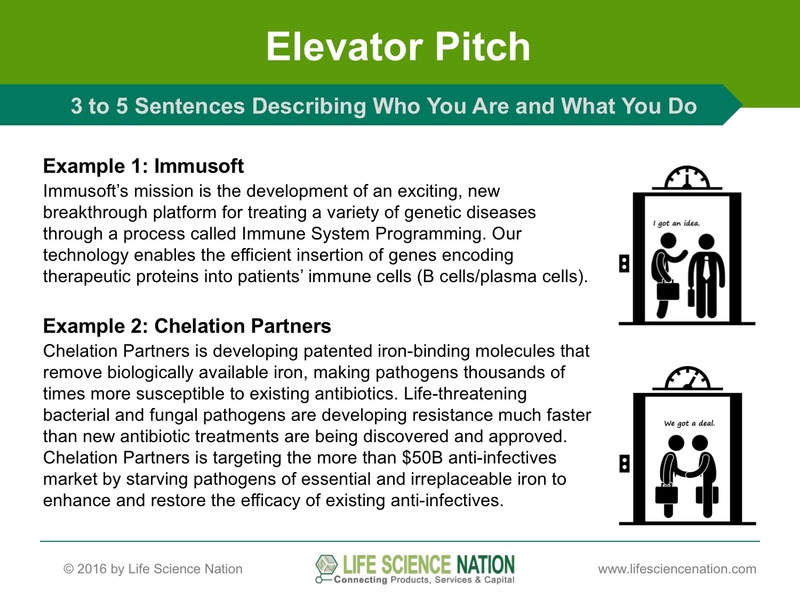 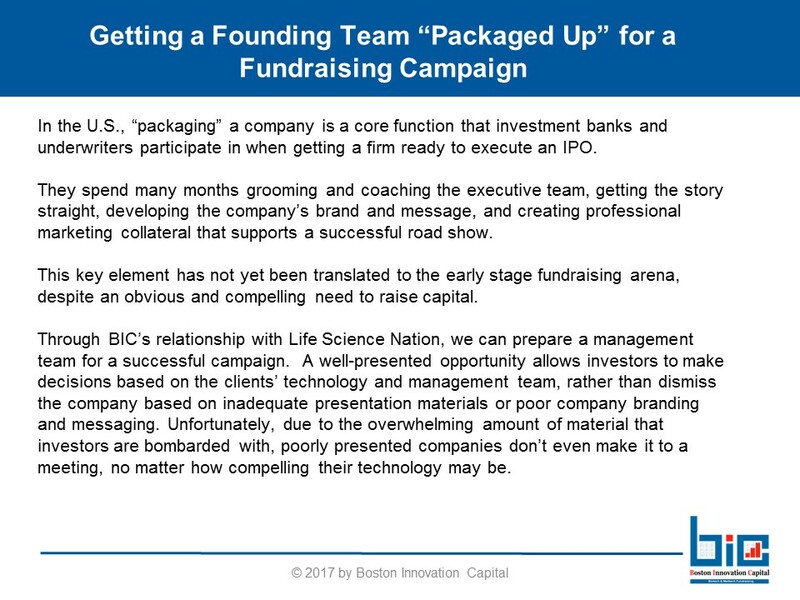 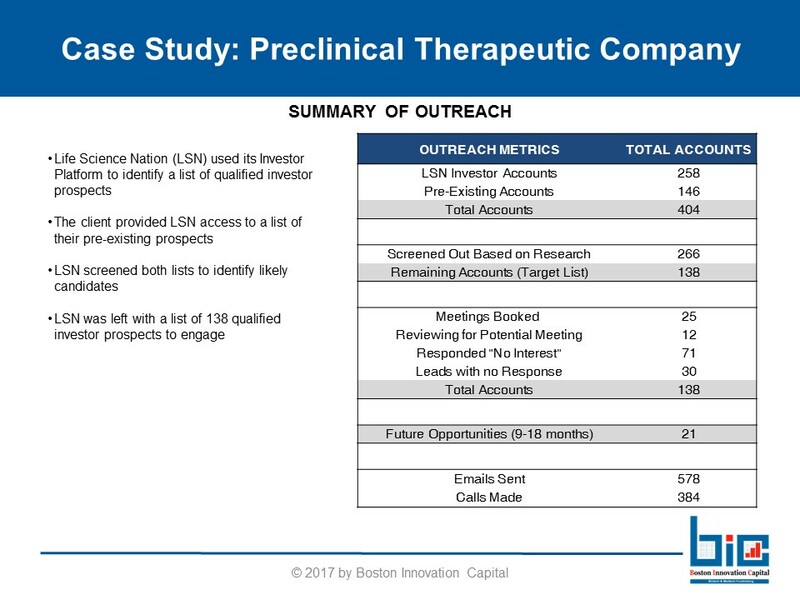 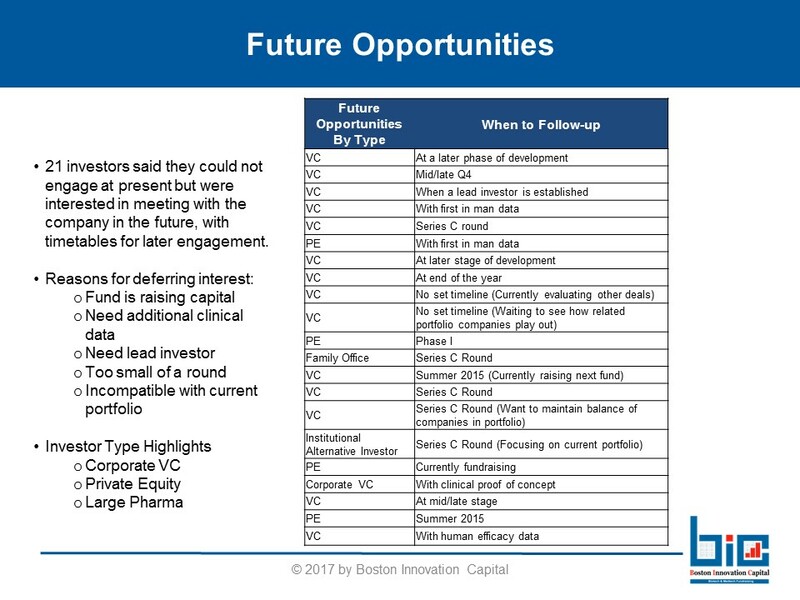 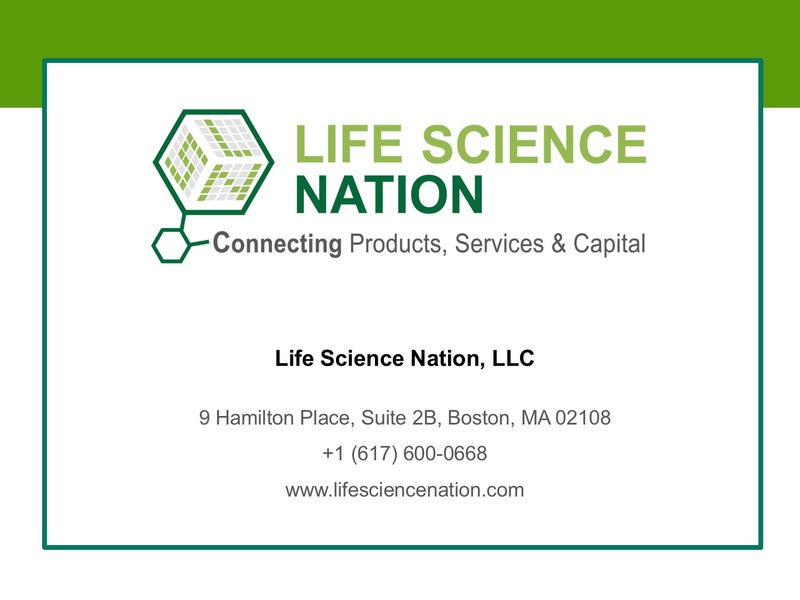 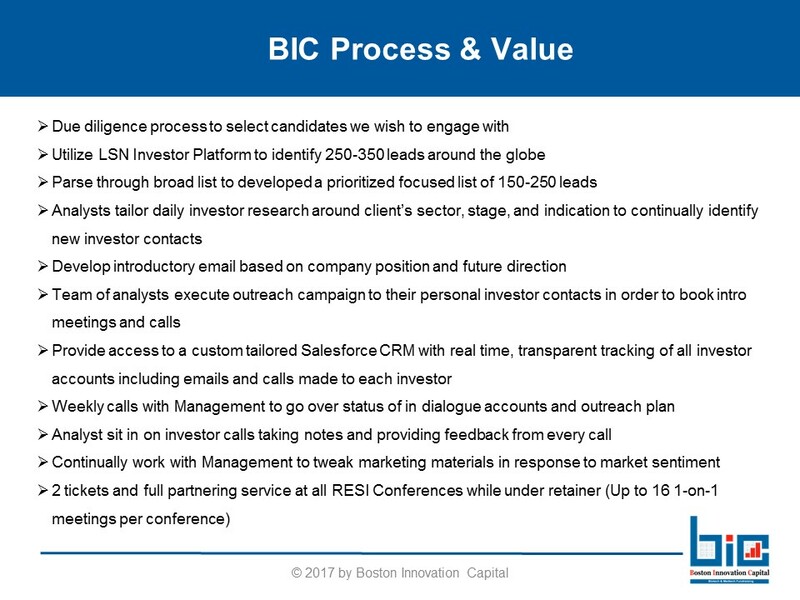 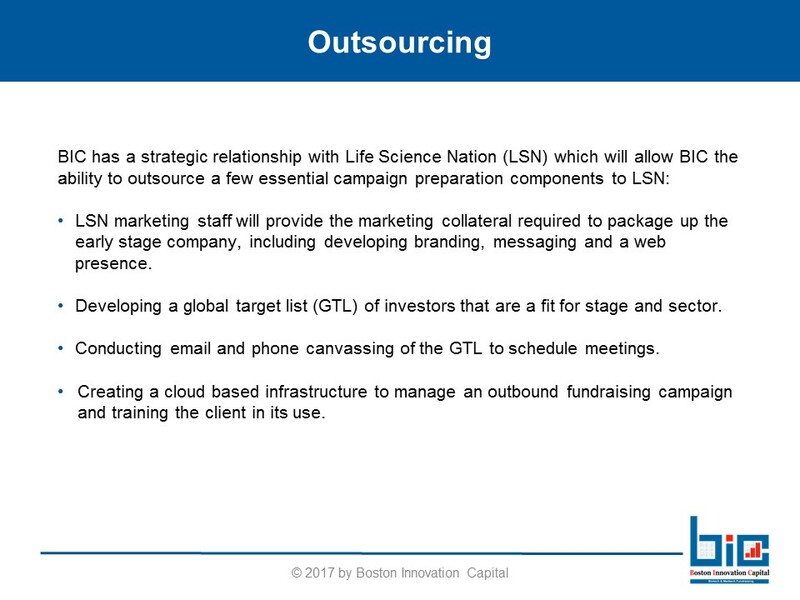 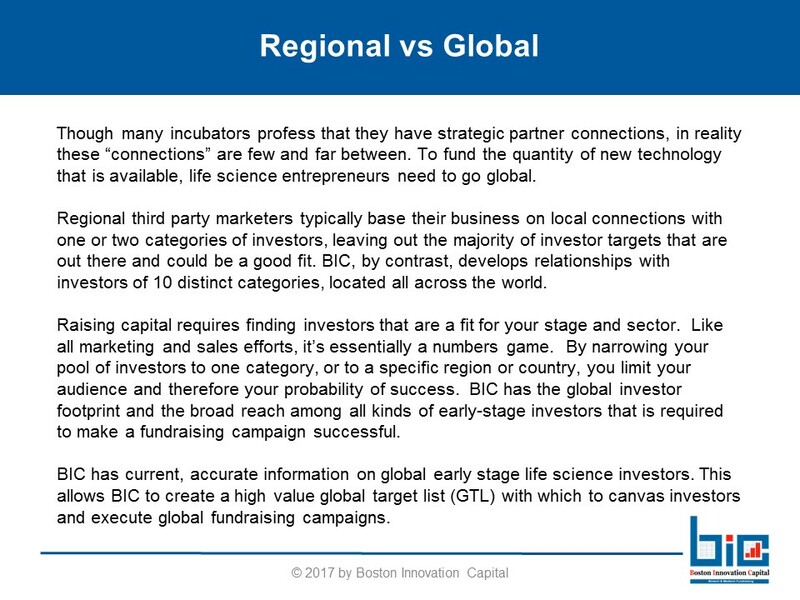 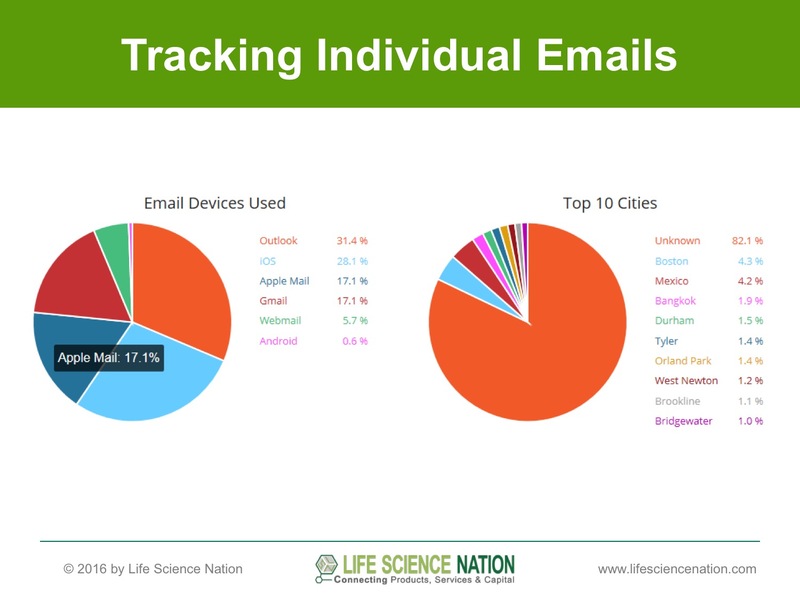 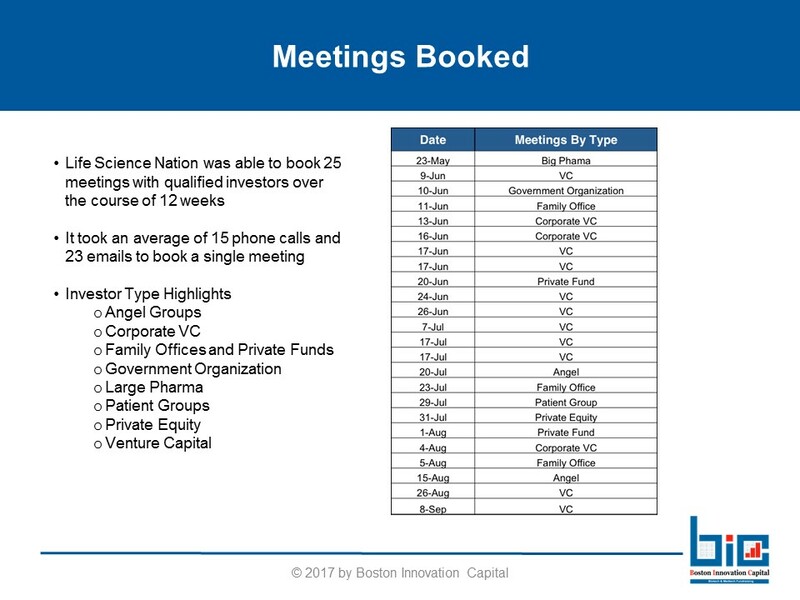 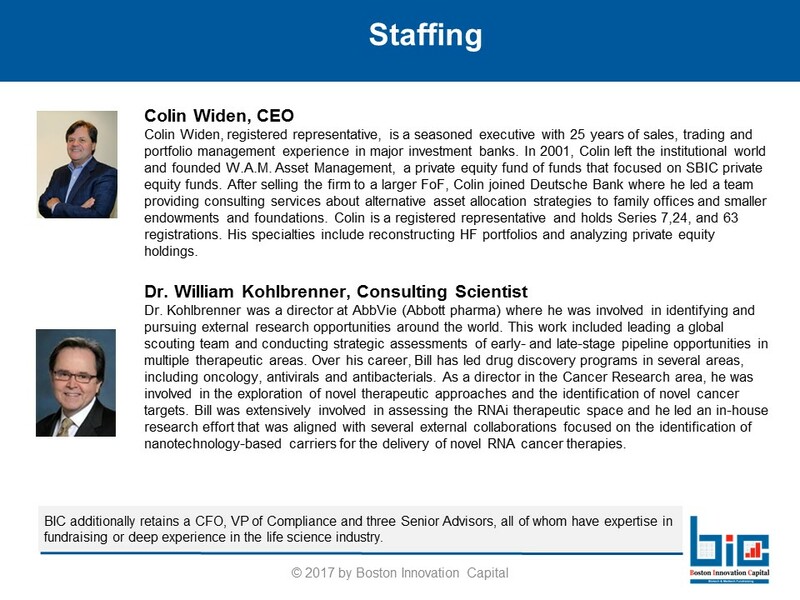 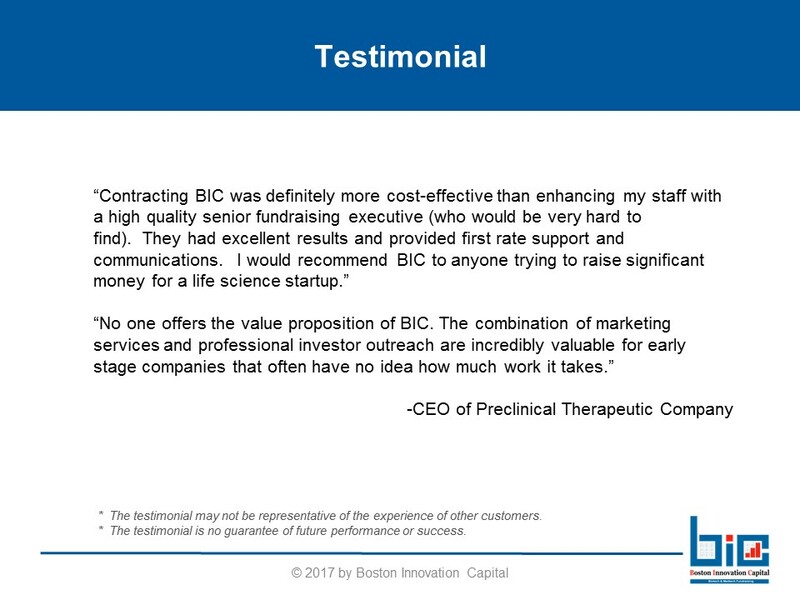 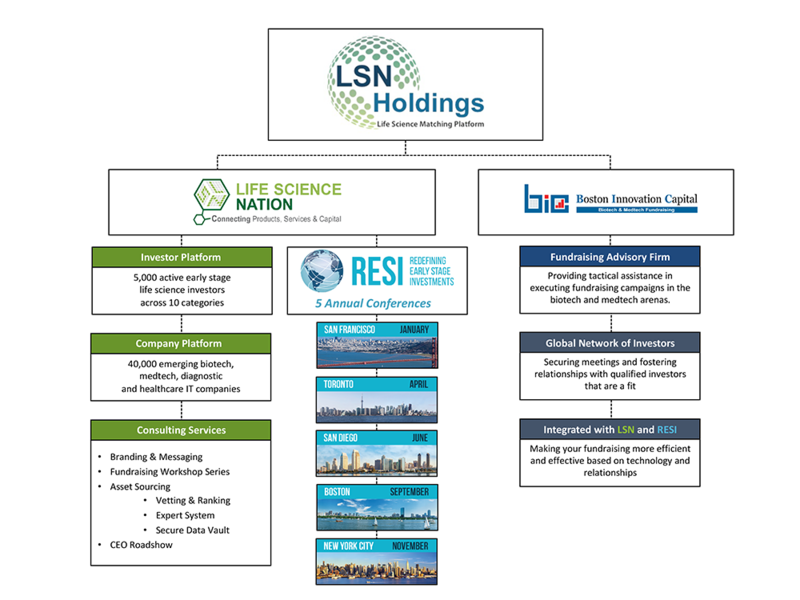 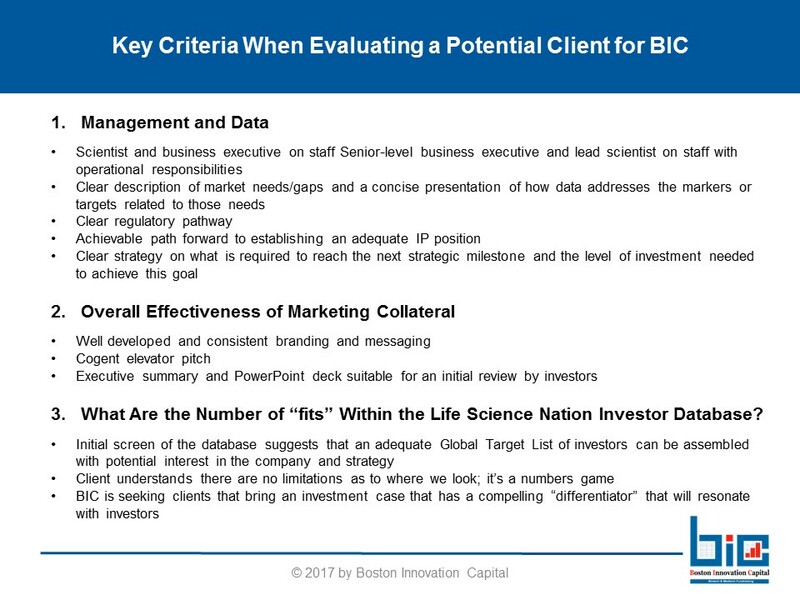 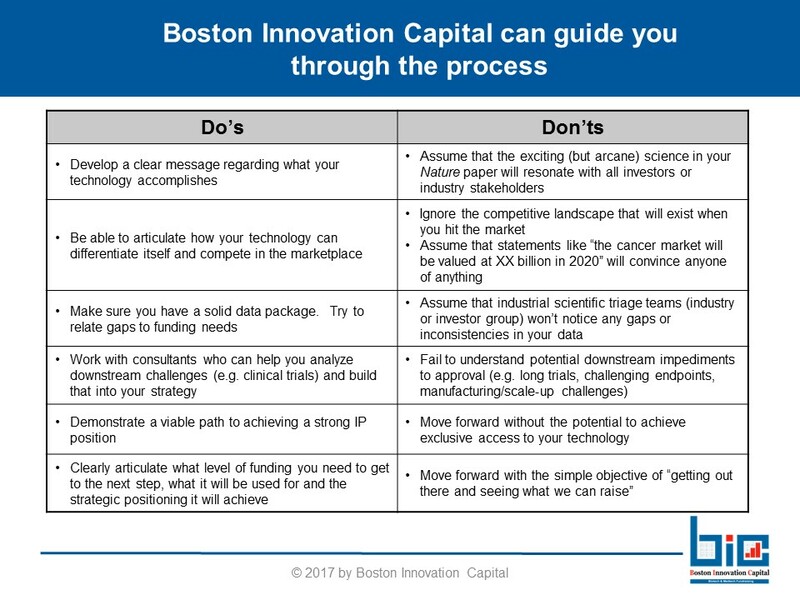 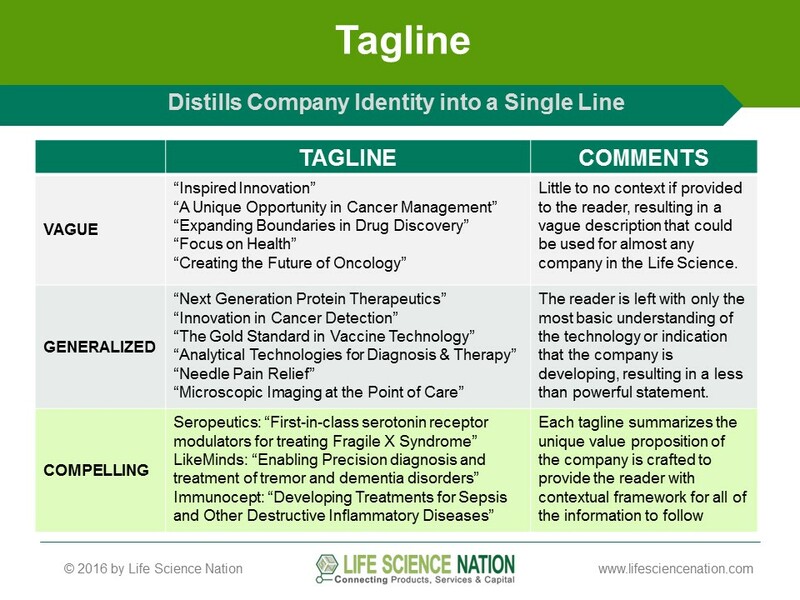 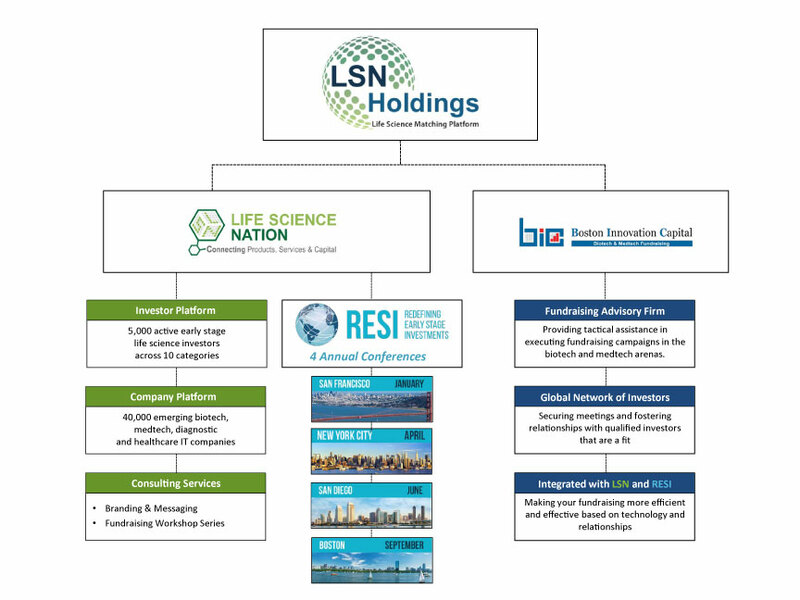 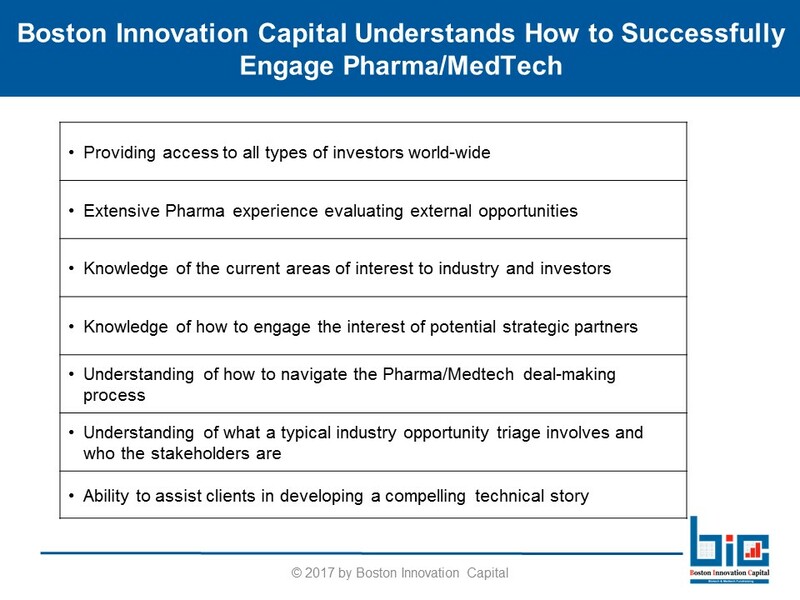 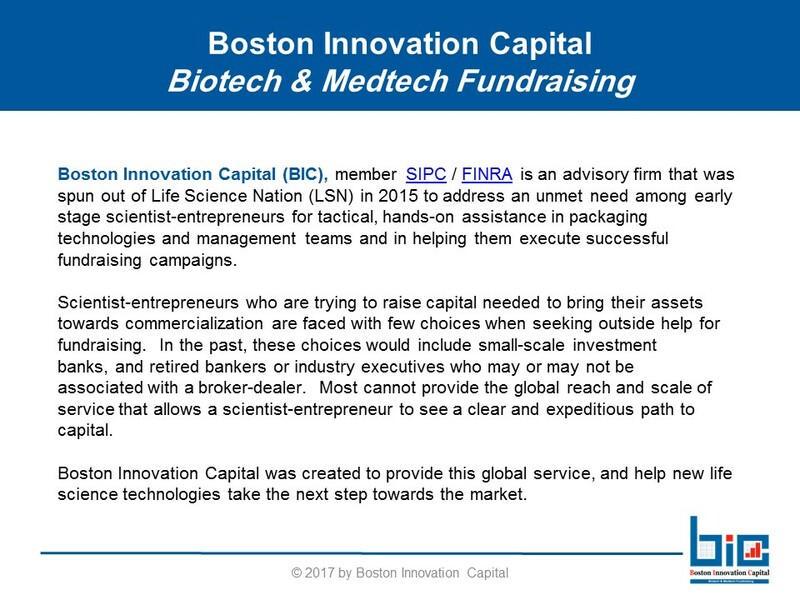 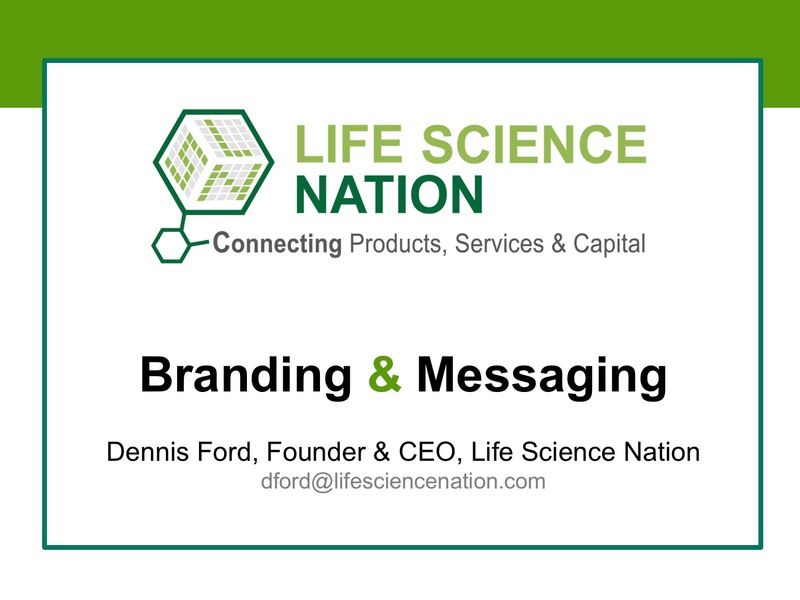 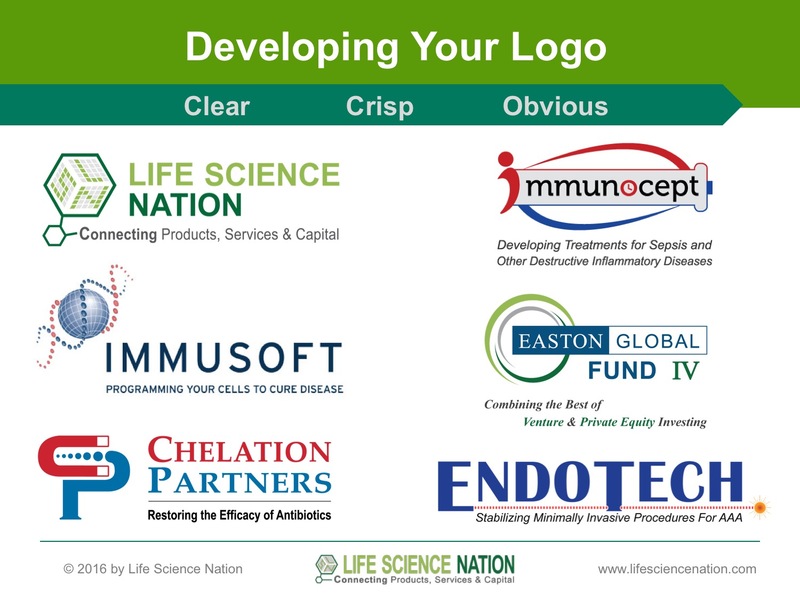 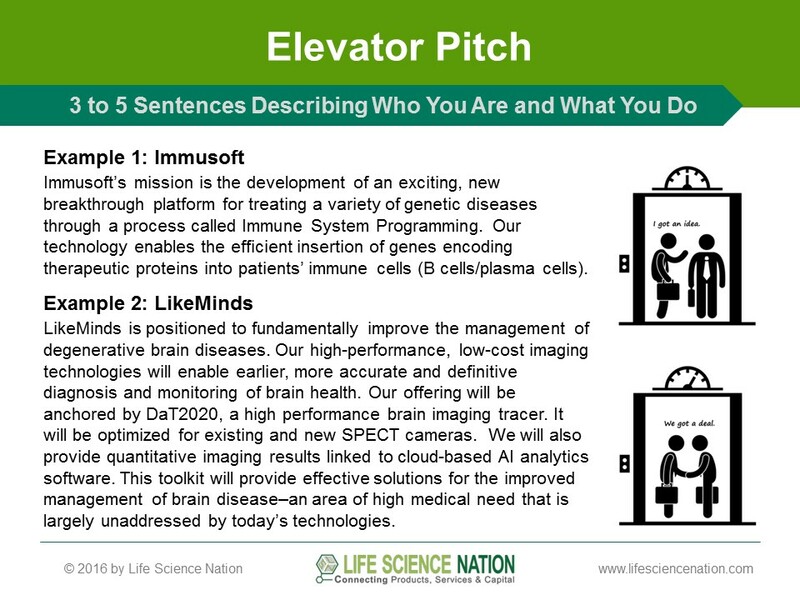 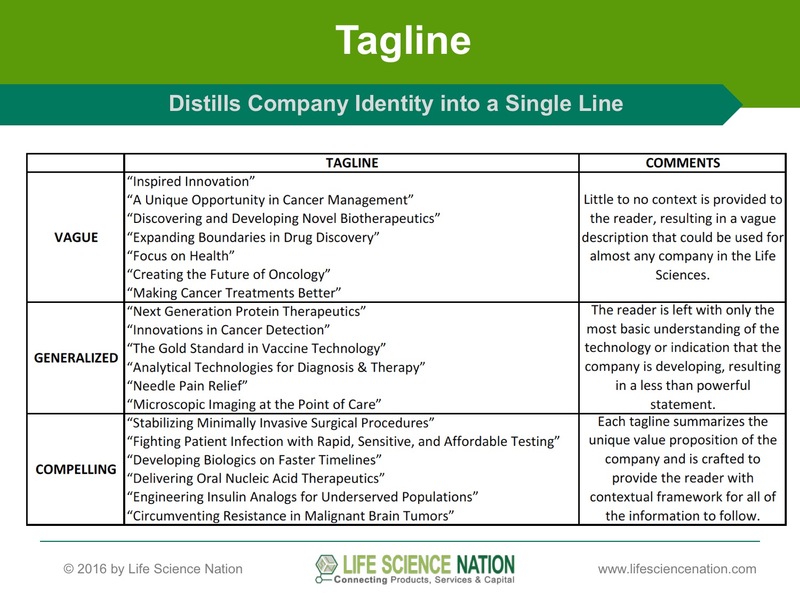 Boston Innovation Capital (BIC) is an advisory firm that was spun out of Life Science Nation (LSN) in 2014 to address an unmet need among early stage scientist-entrepreneurs for tactical, hands-on assistance in packaging management teams and technologies, and executing fundraising campaigns. 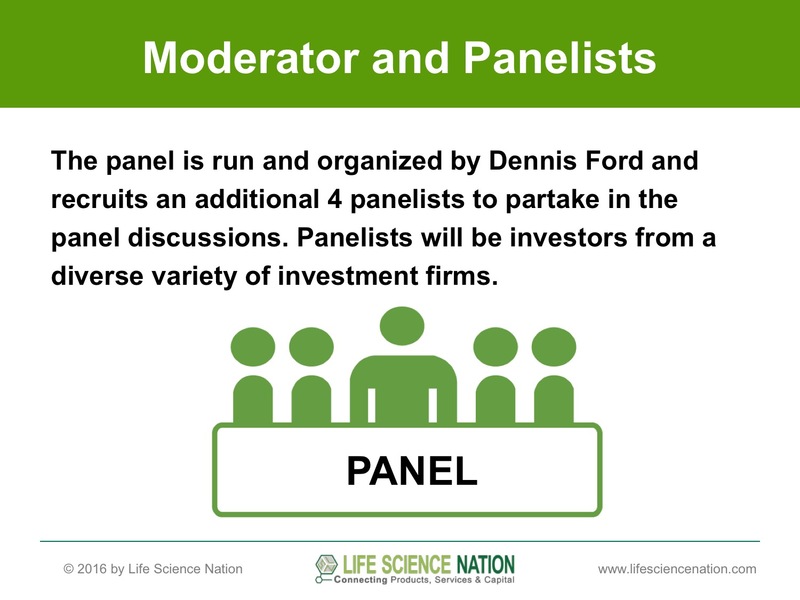 The panel below is run and organized by Dennis Ford and recruits an additional 4 panelists to partake in the panel discussions. 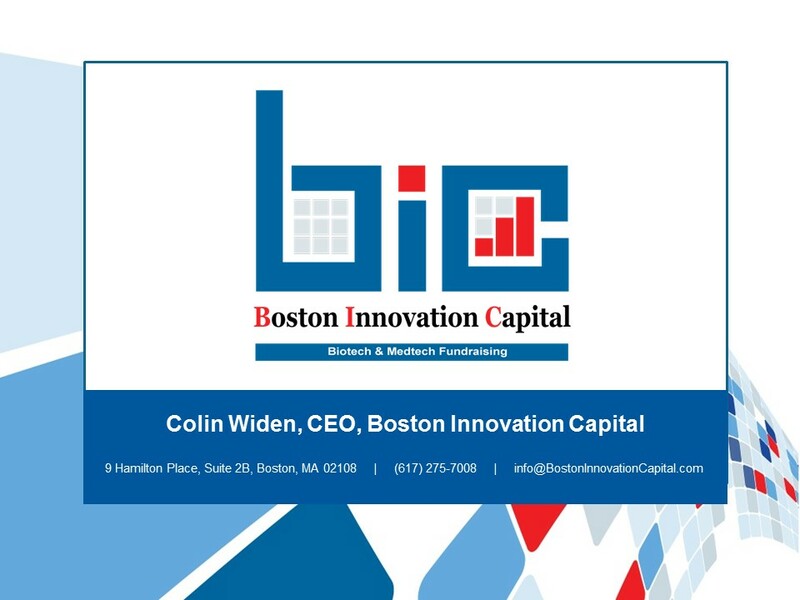 Panelists will be investors from a diverse variety of investment firms.